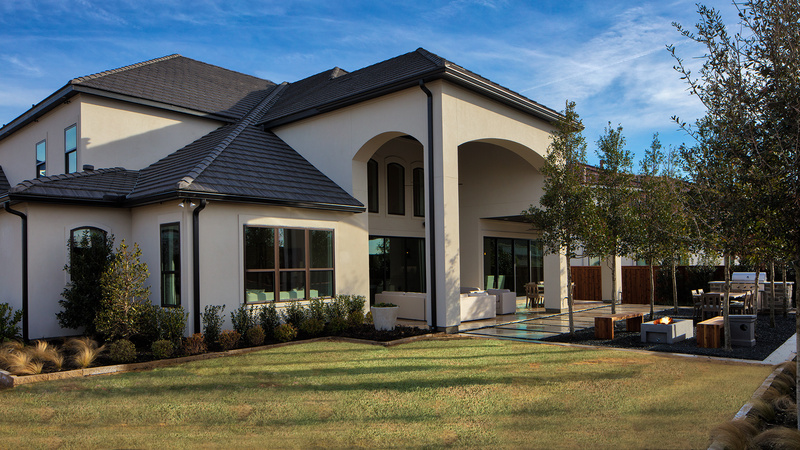 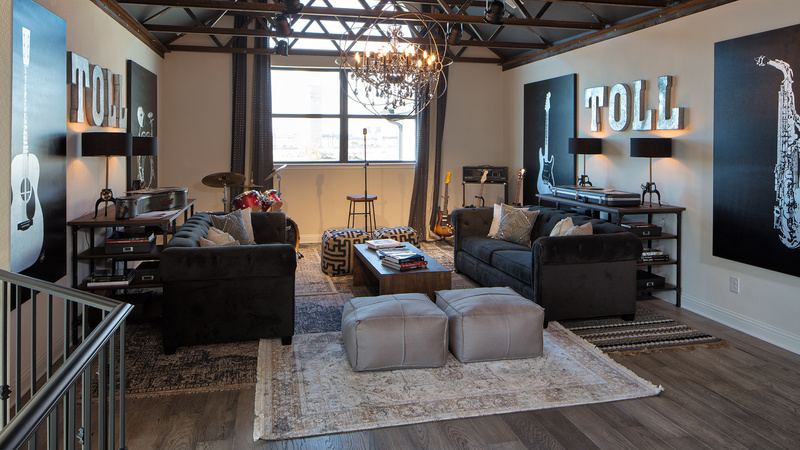 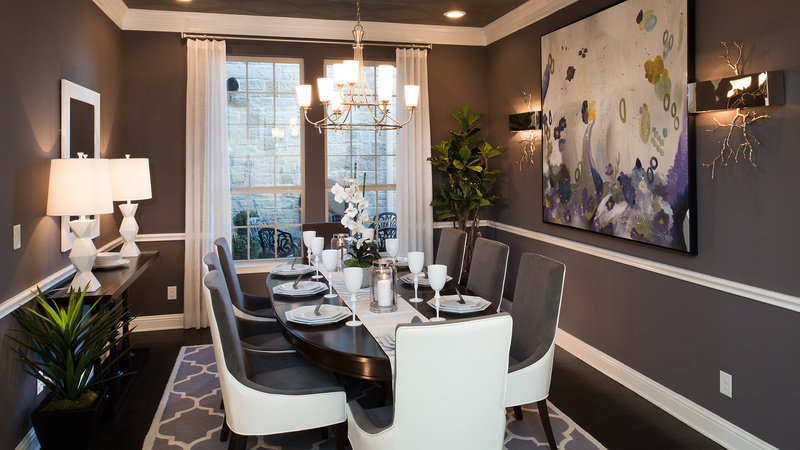 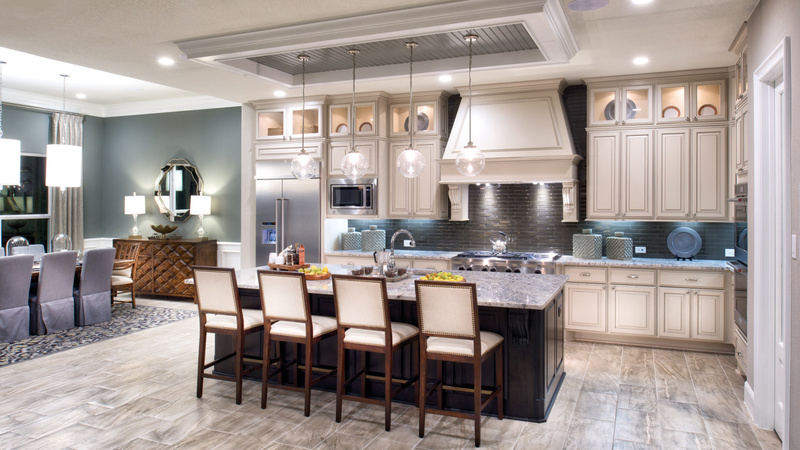 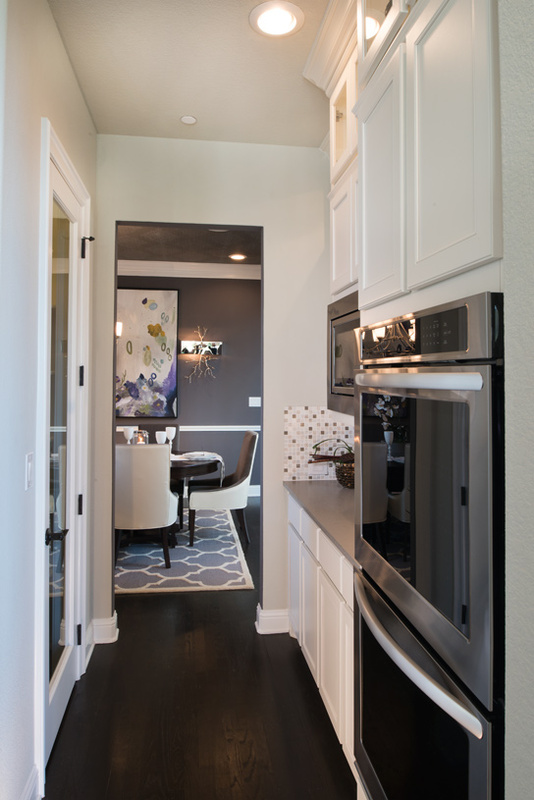 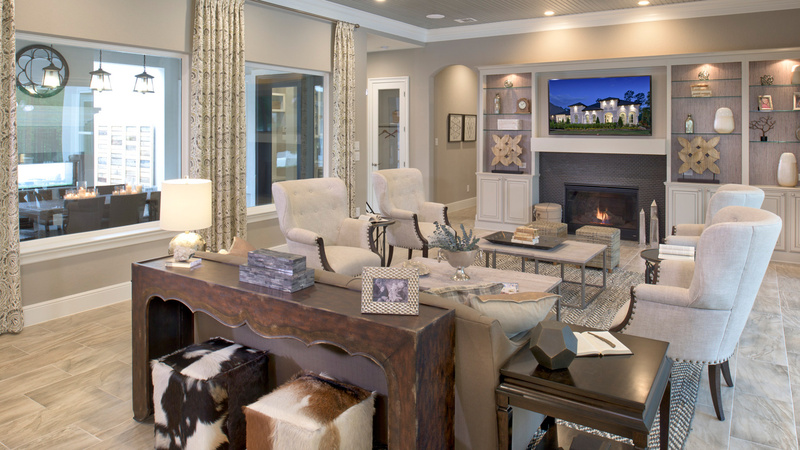 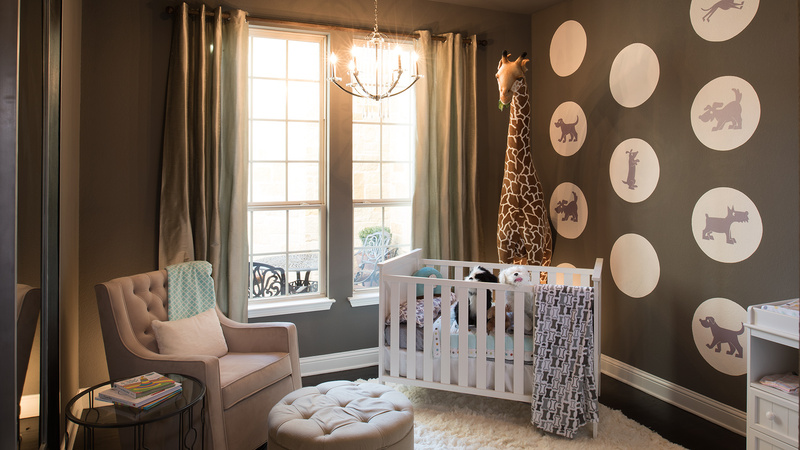 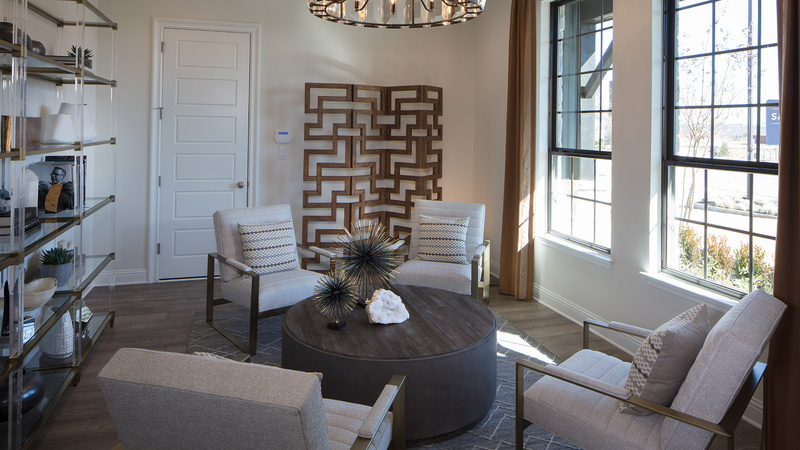 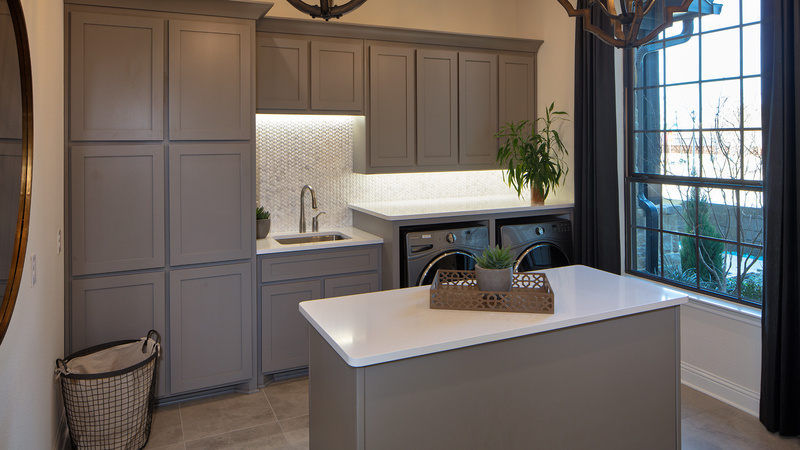 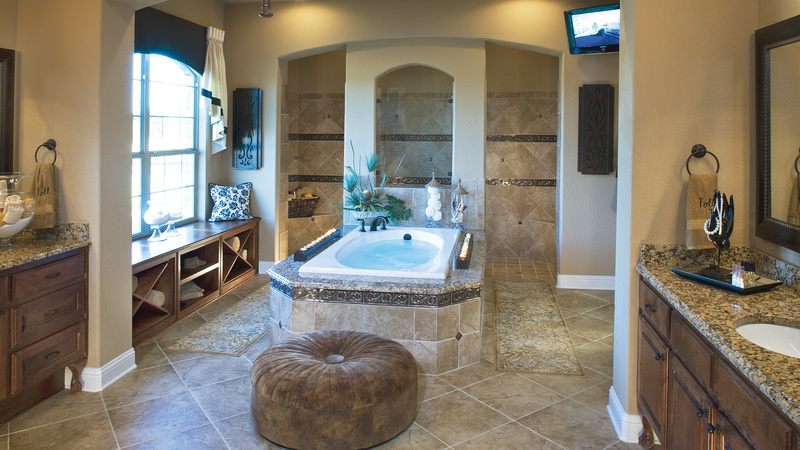 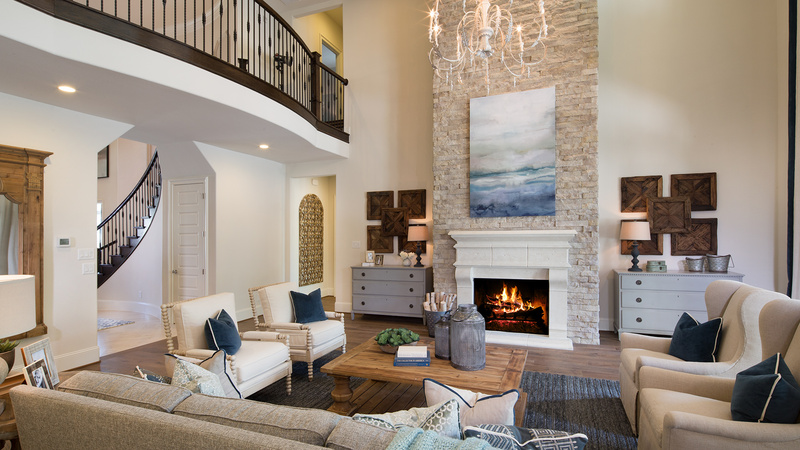 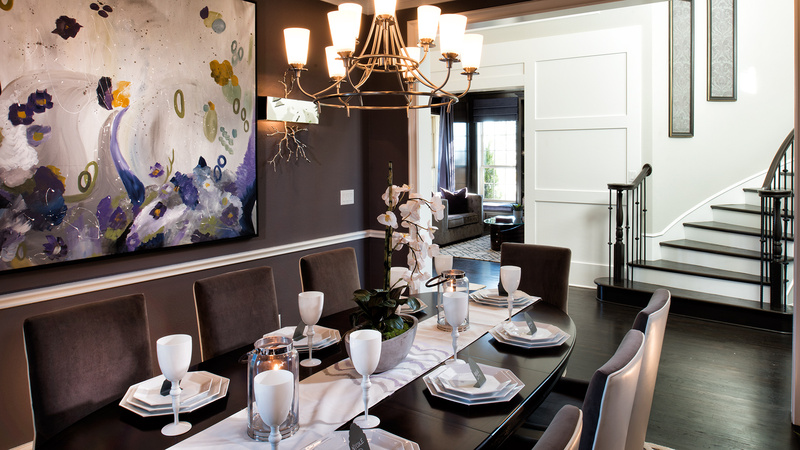 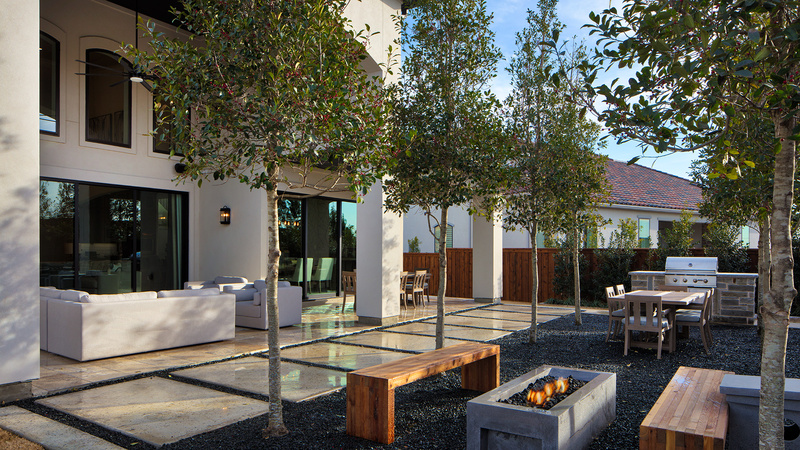 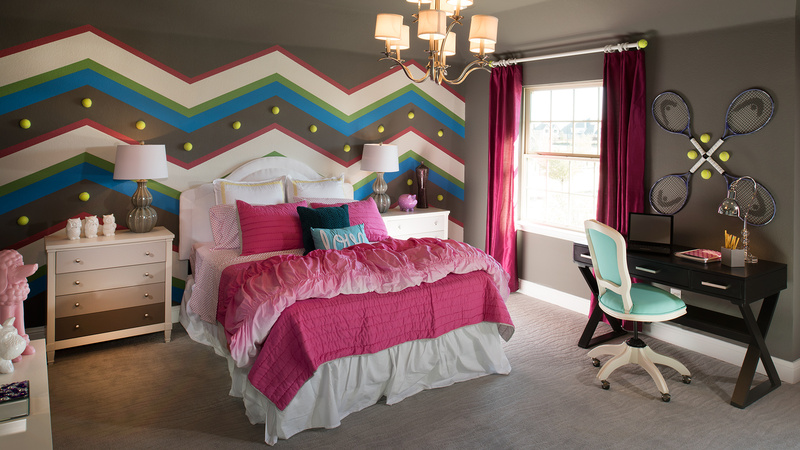 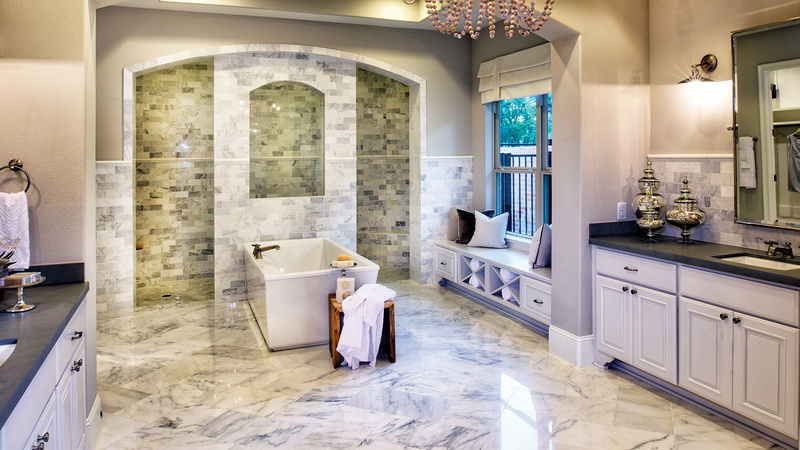 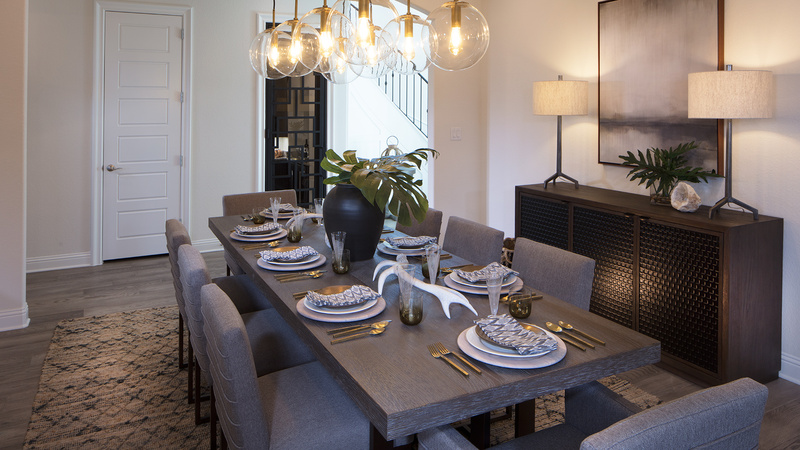 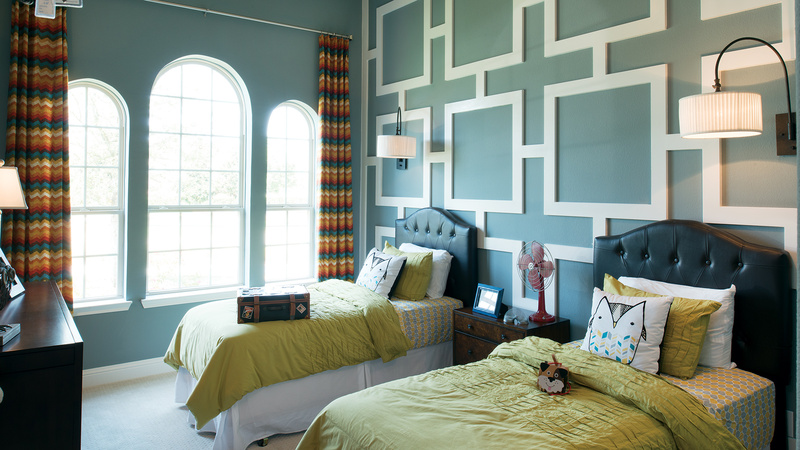 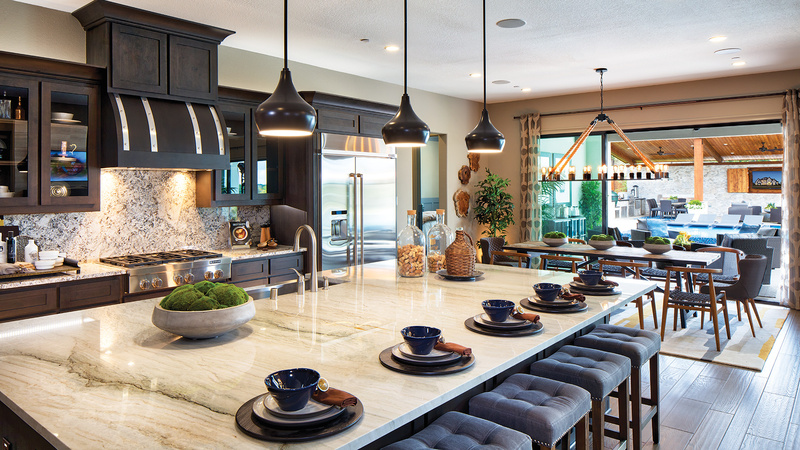 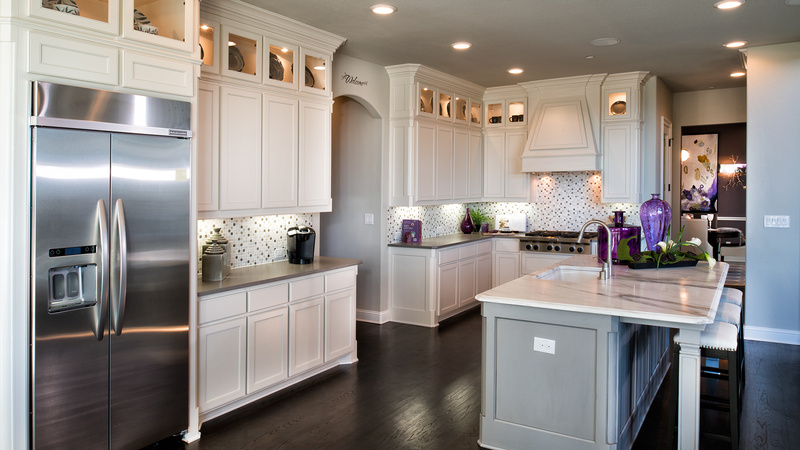 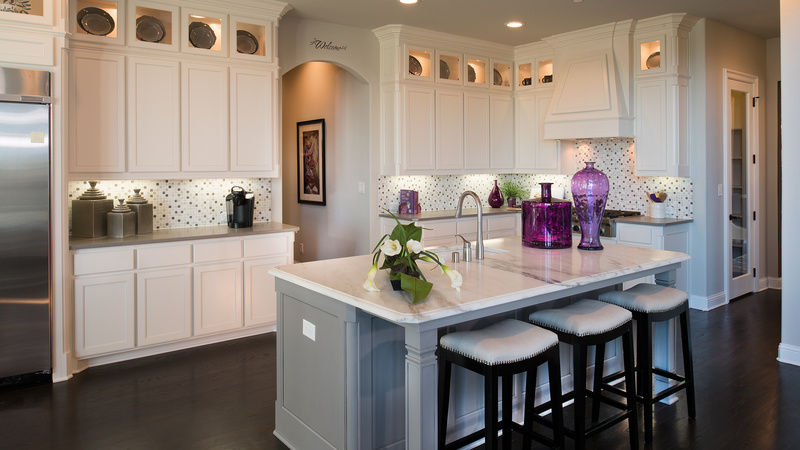 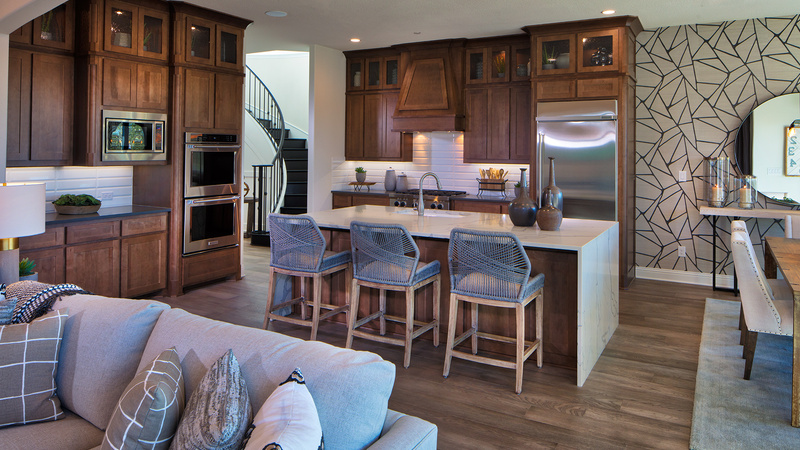 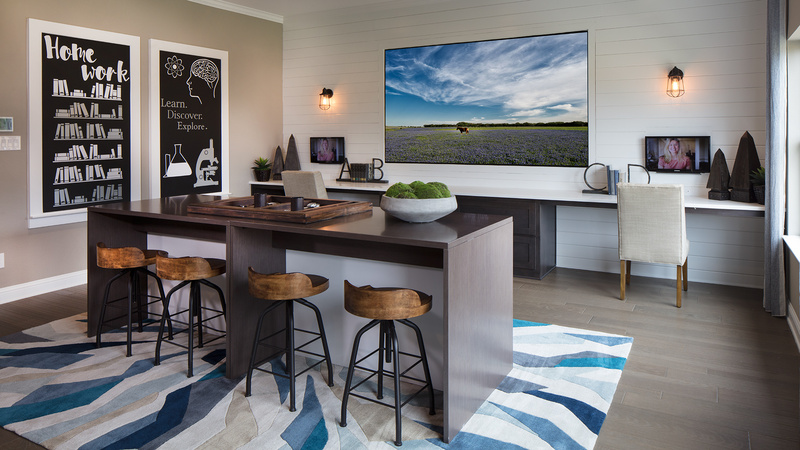 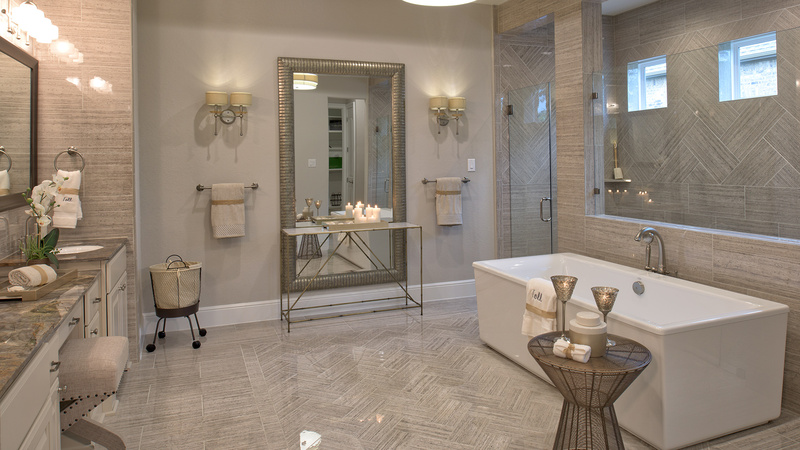 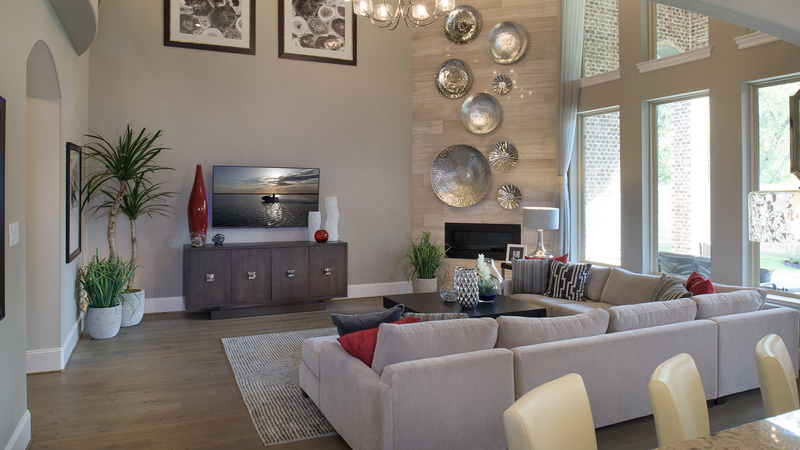 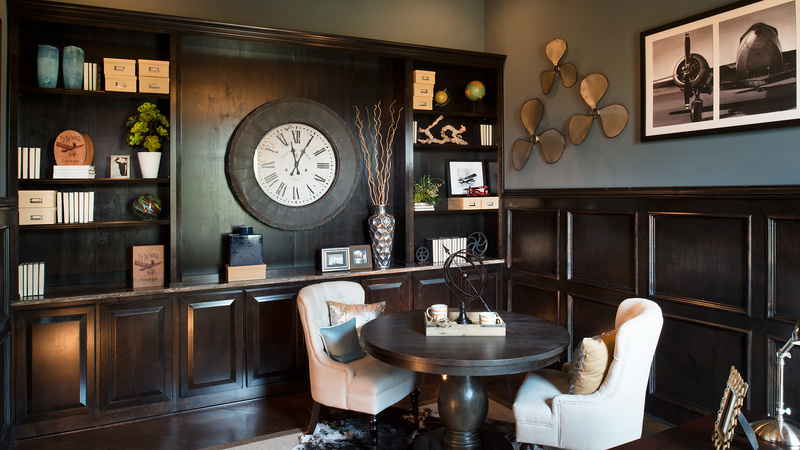 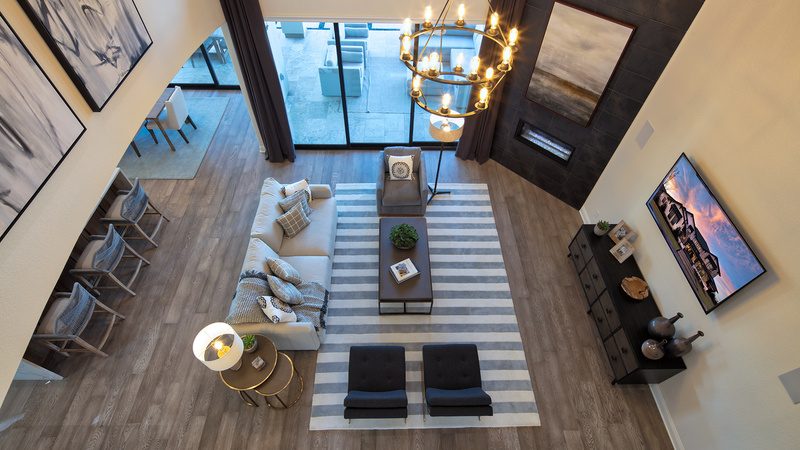 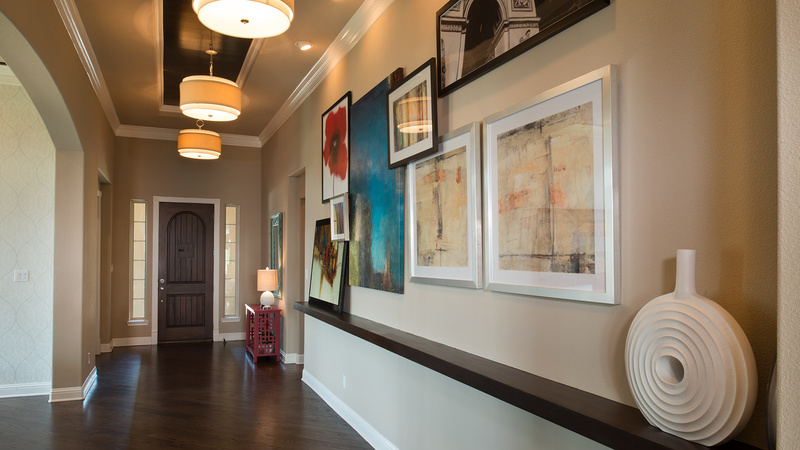 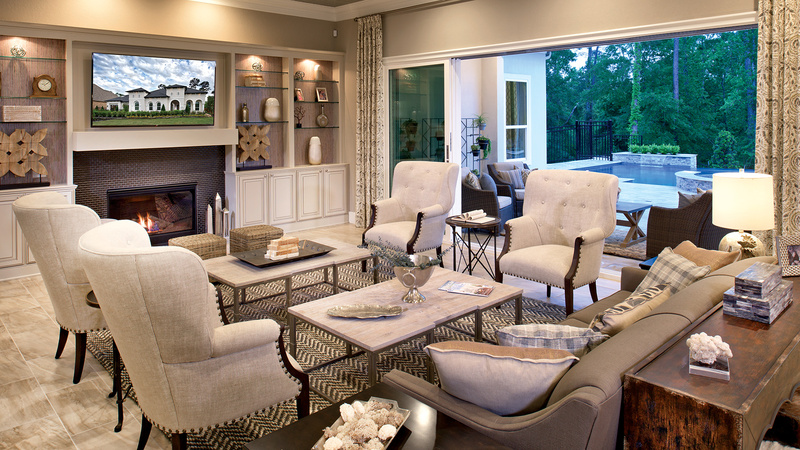 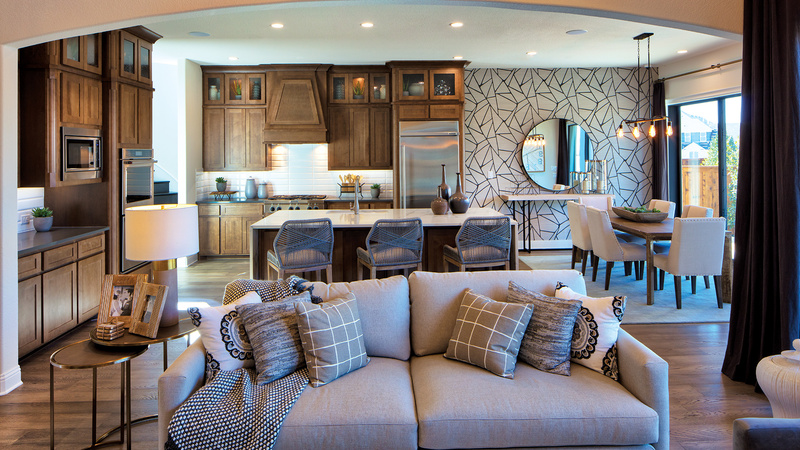 An amazing home featuring finishes selected by professional designers. 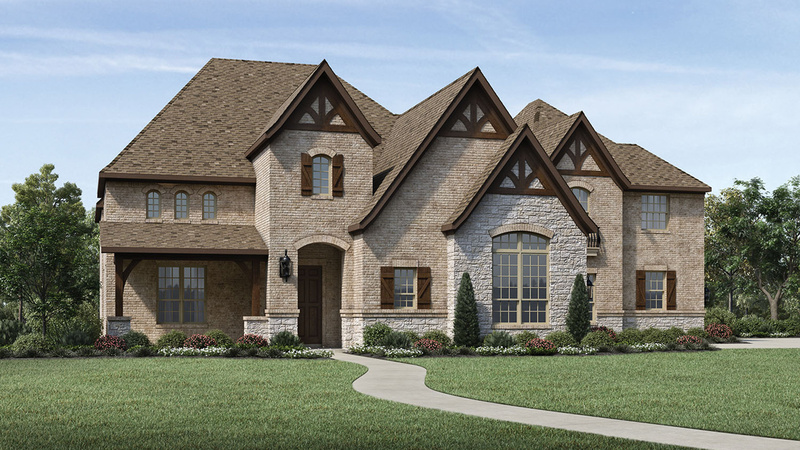 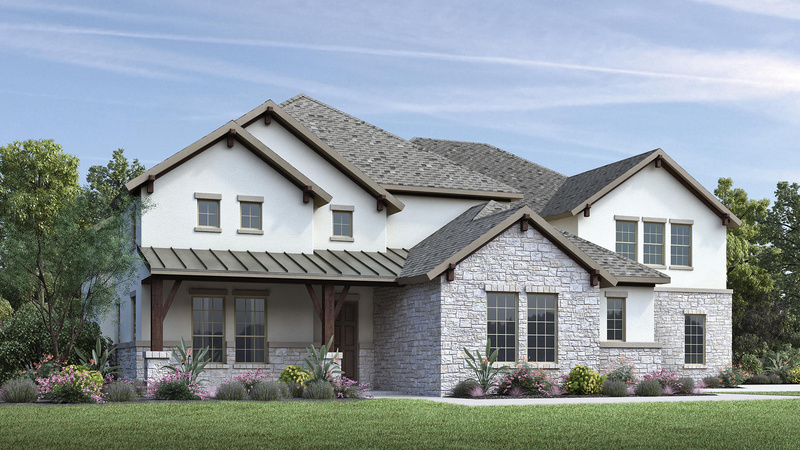 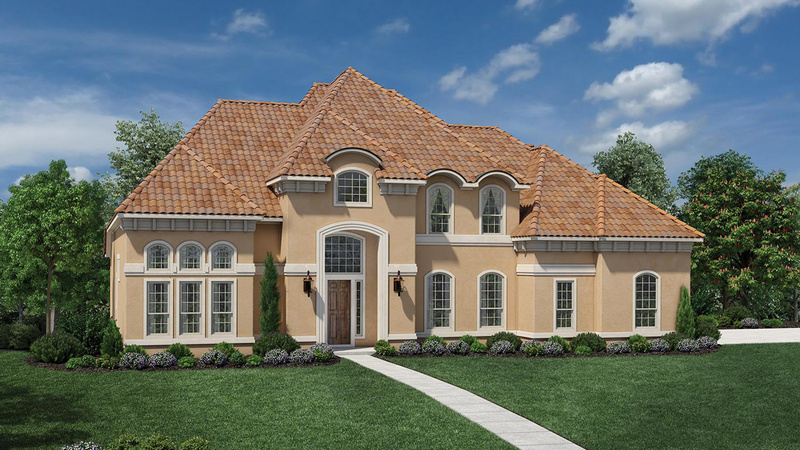 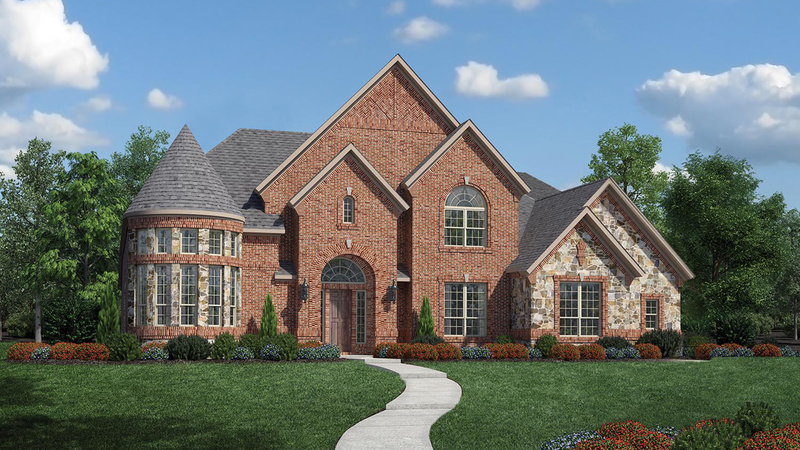 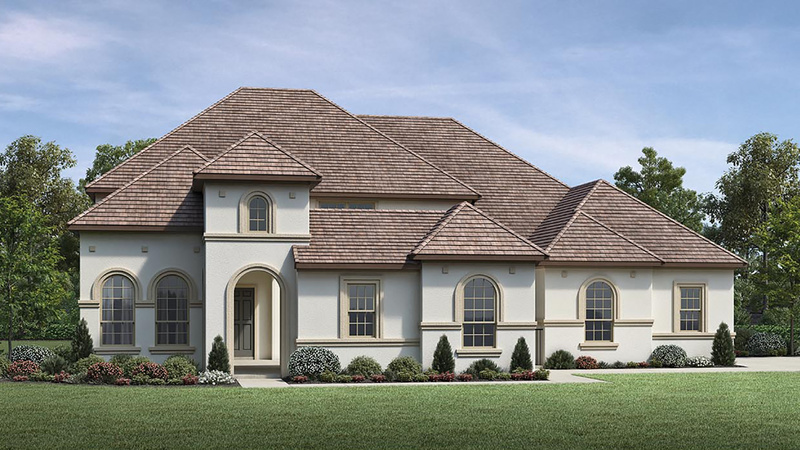 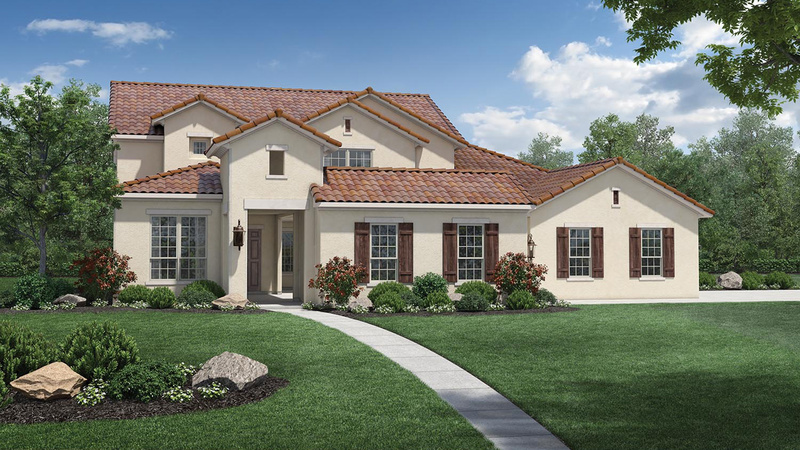 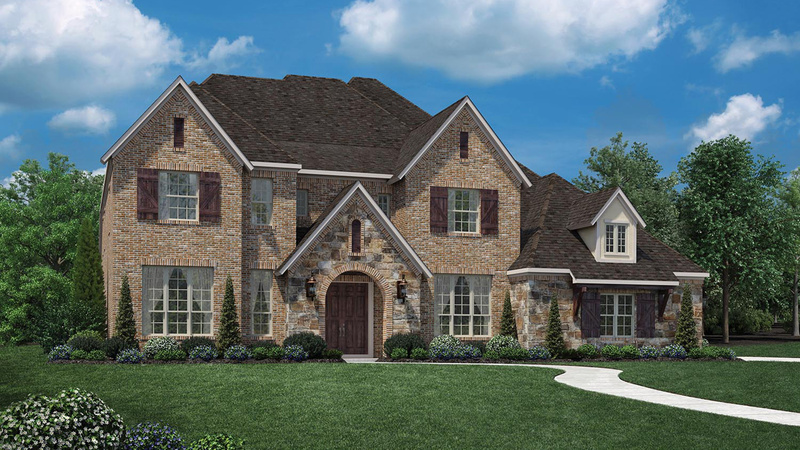 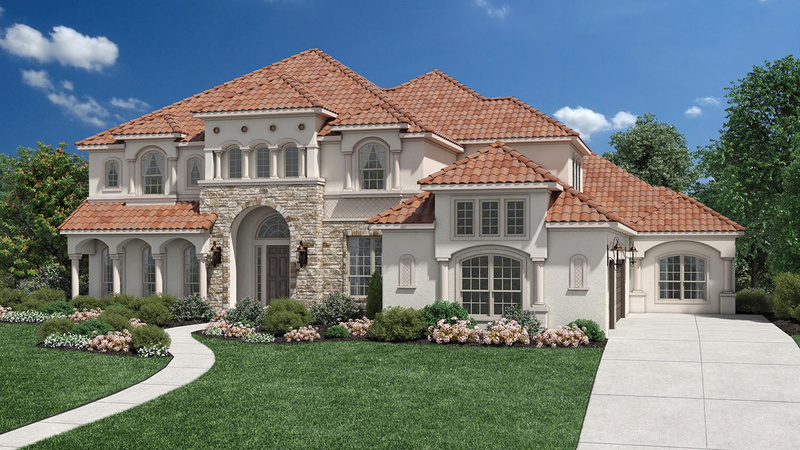 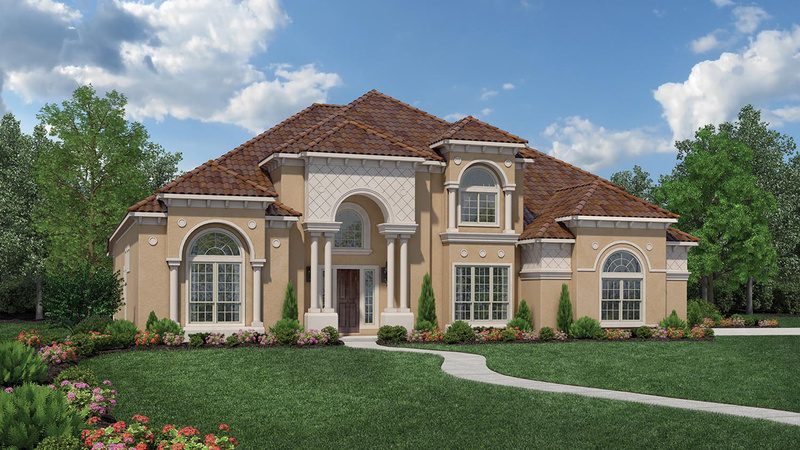 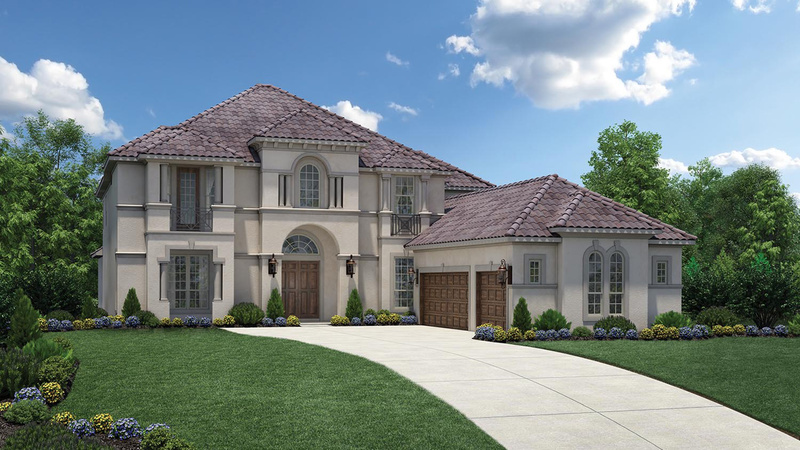 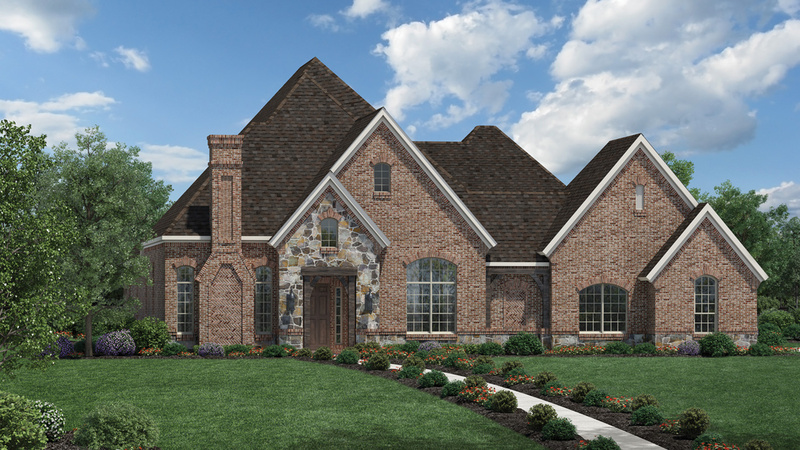 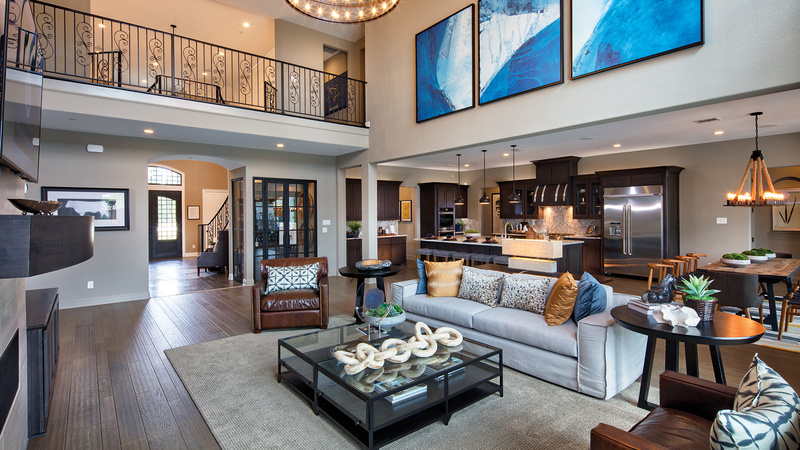 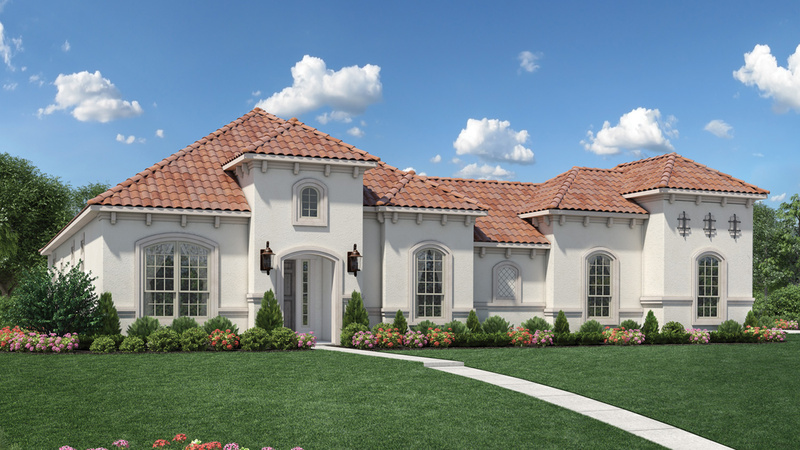 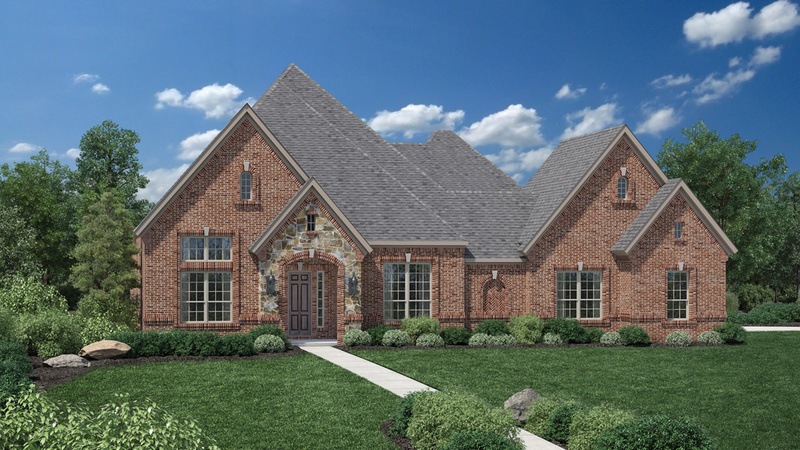 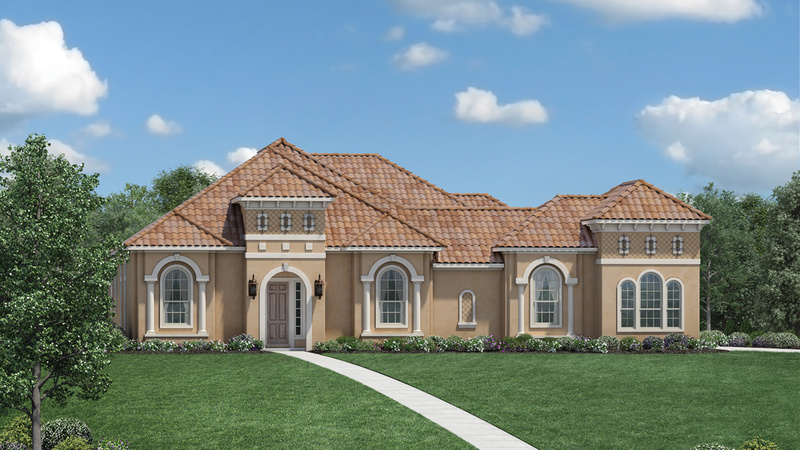 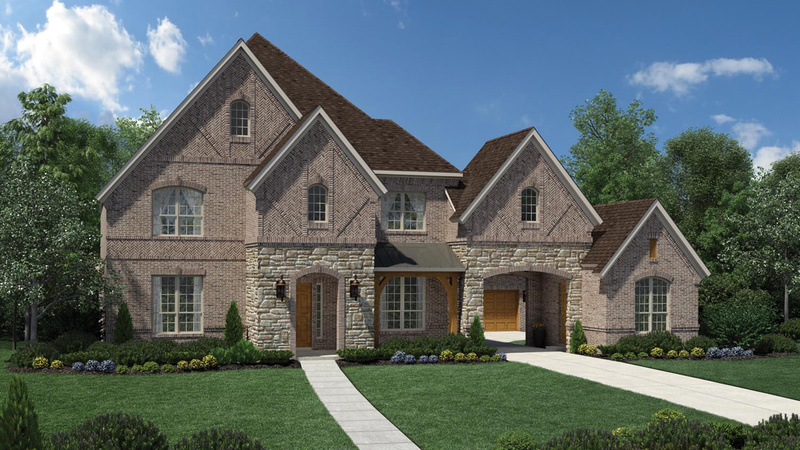 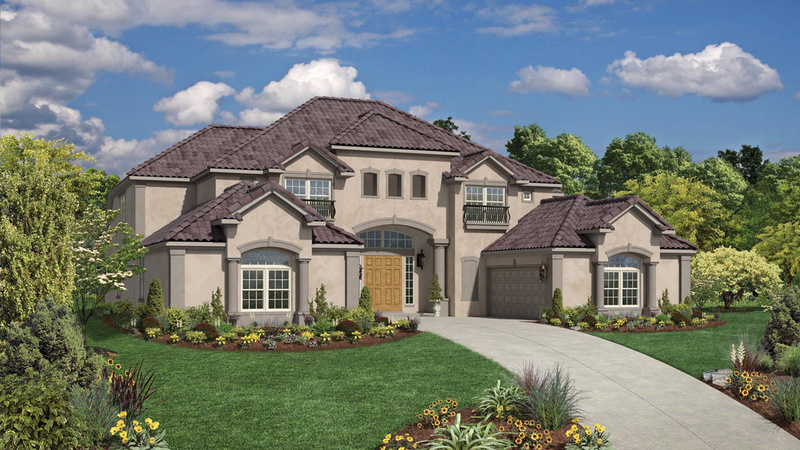 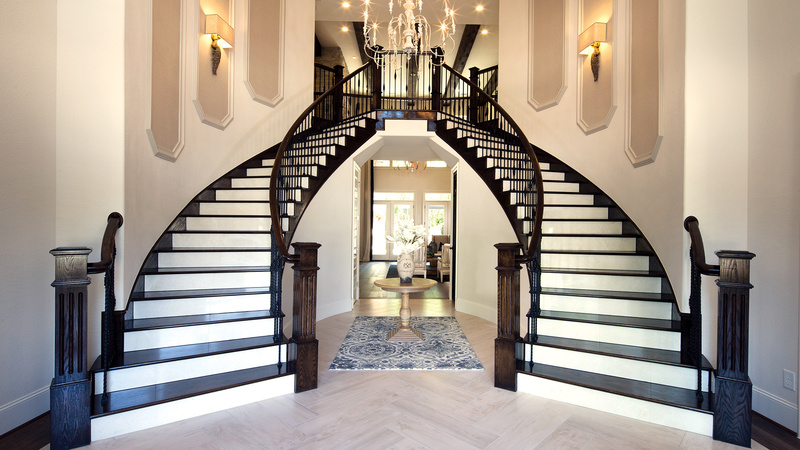 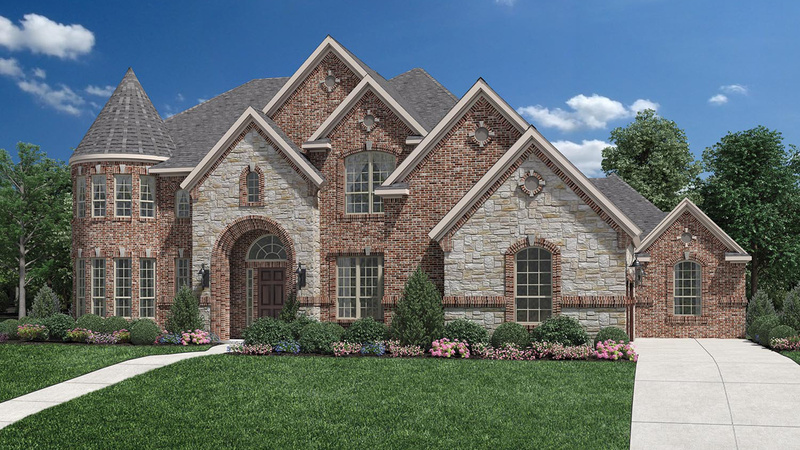 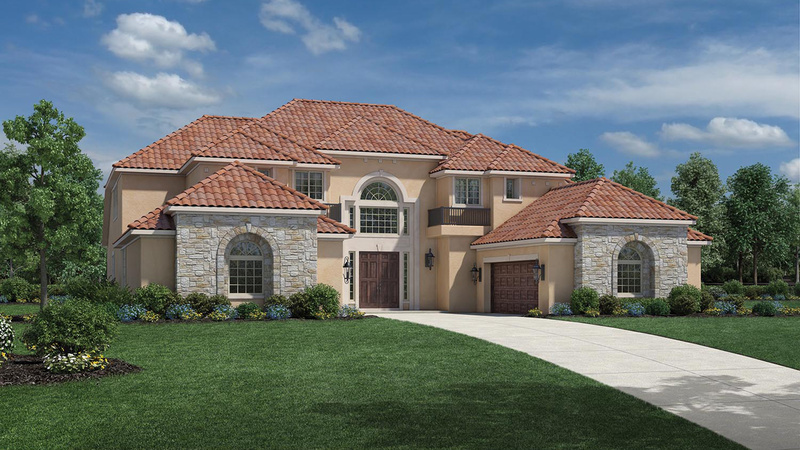 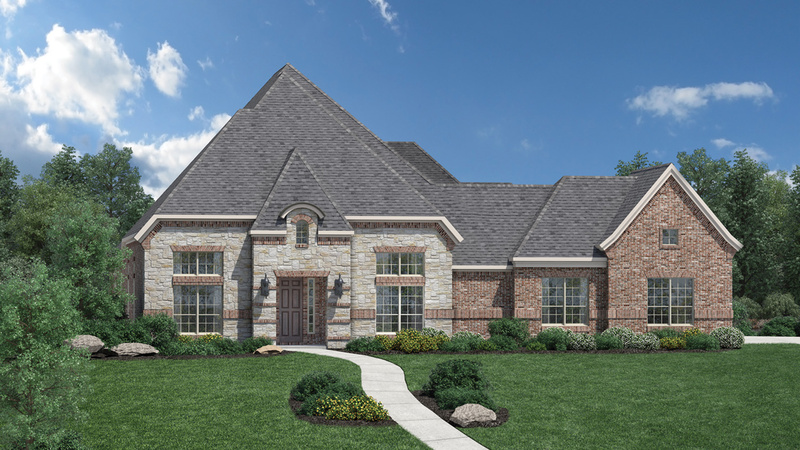 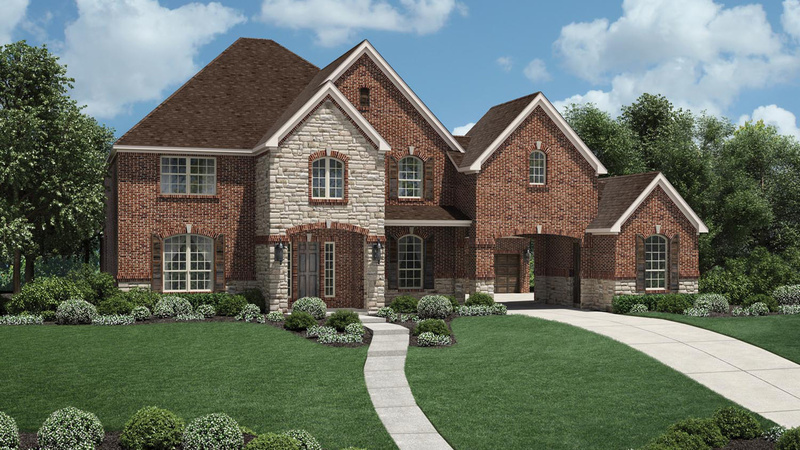 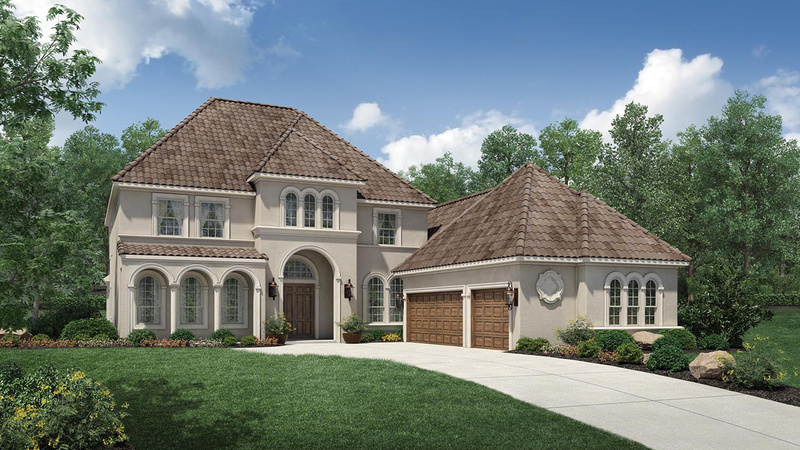 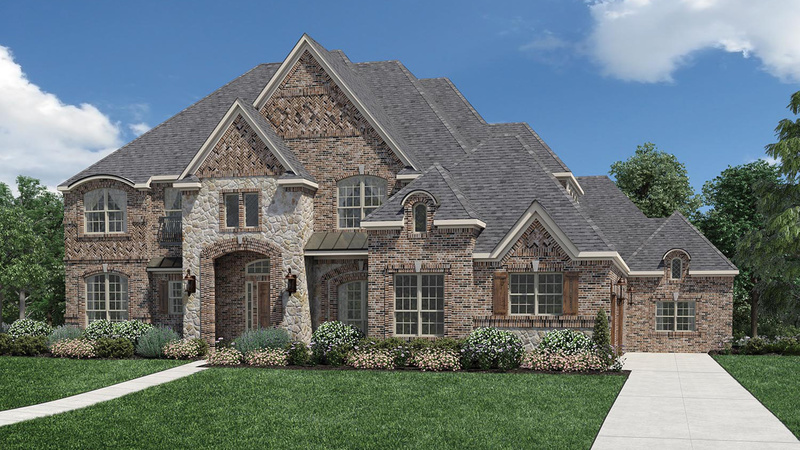 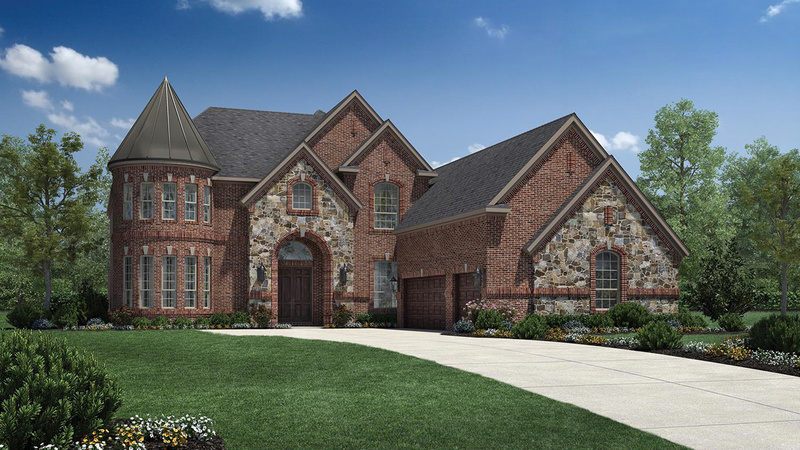 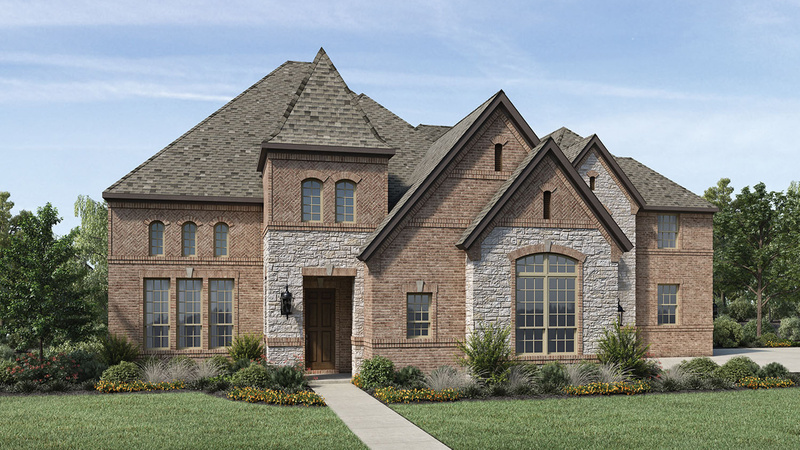 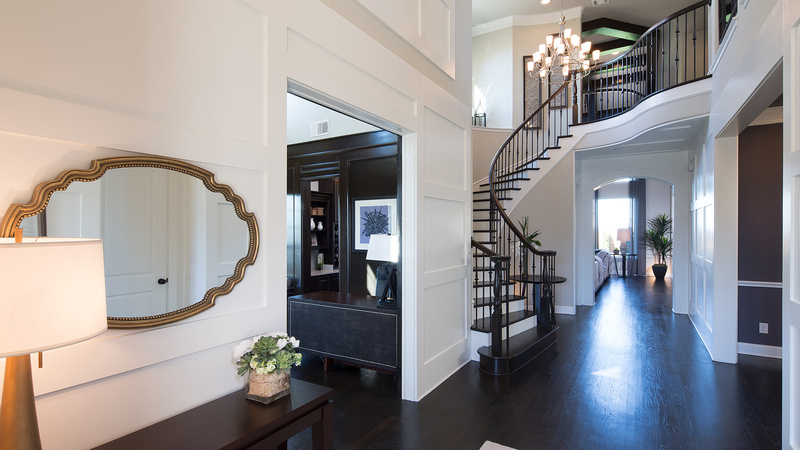 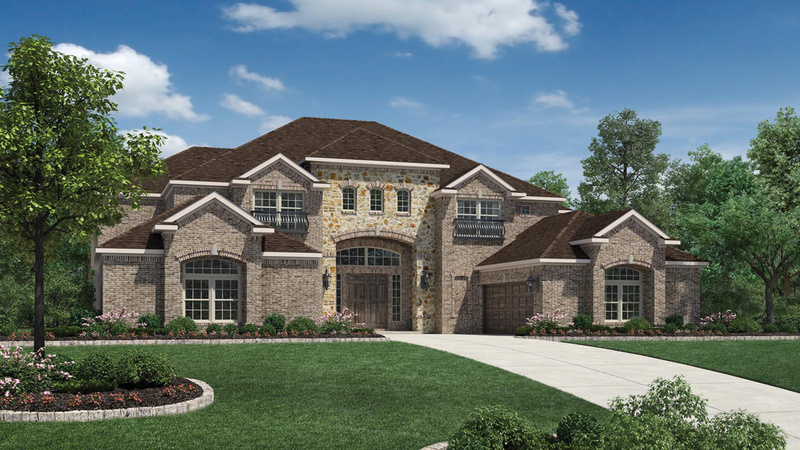 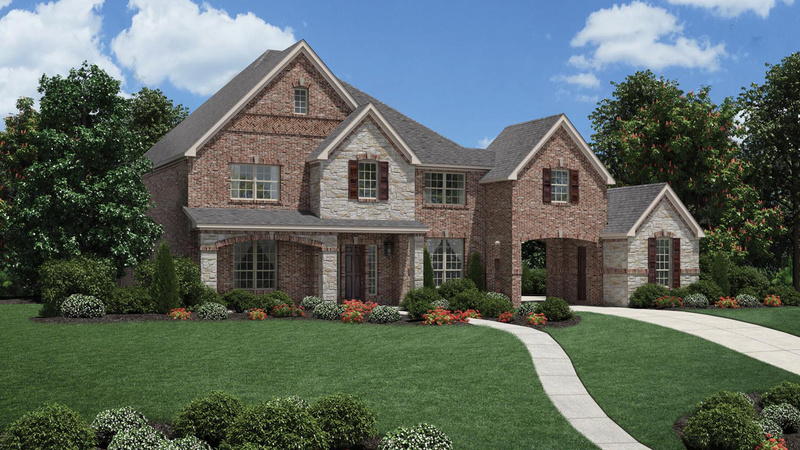 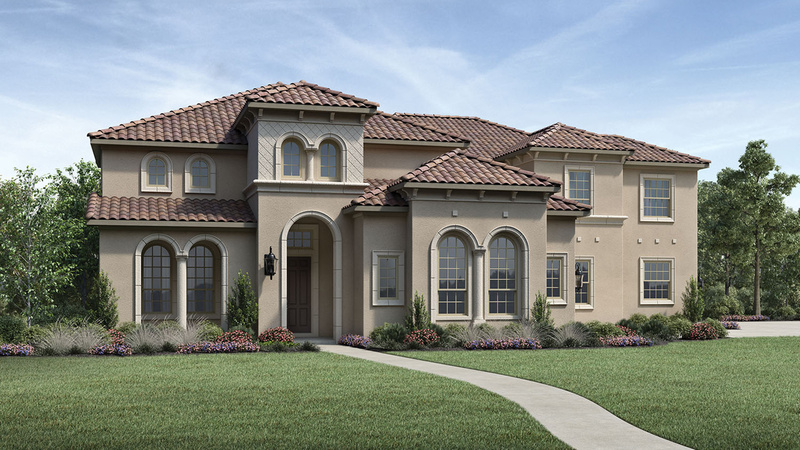 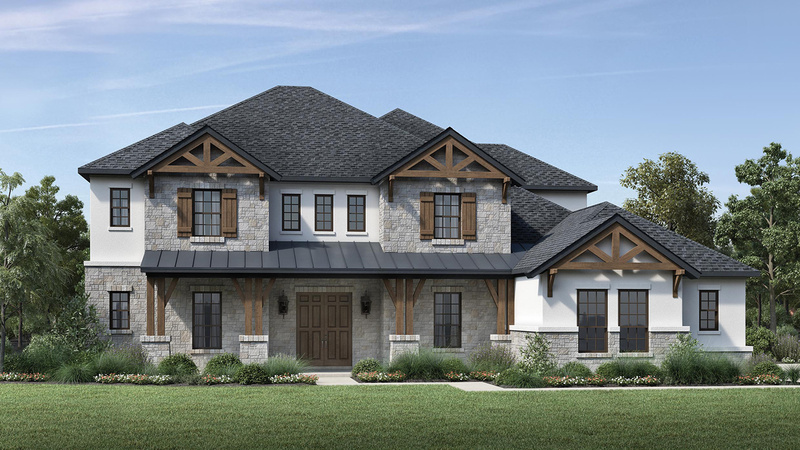 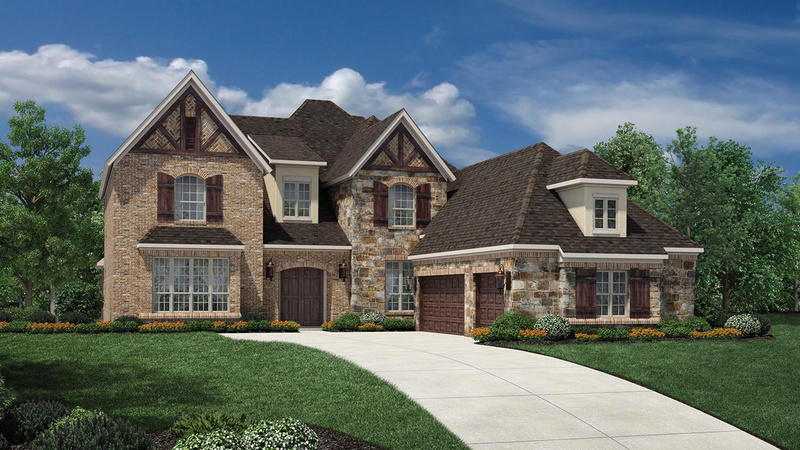 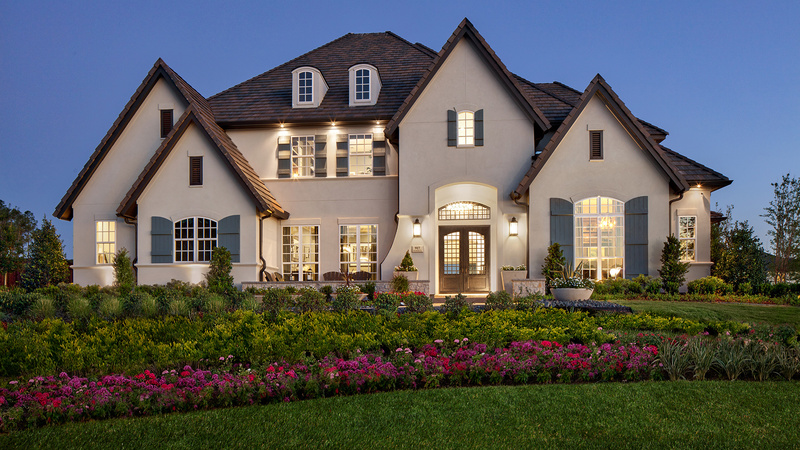 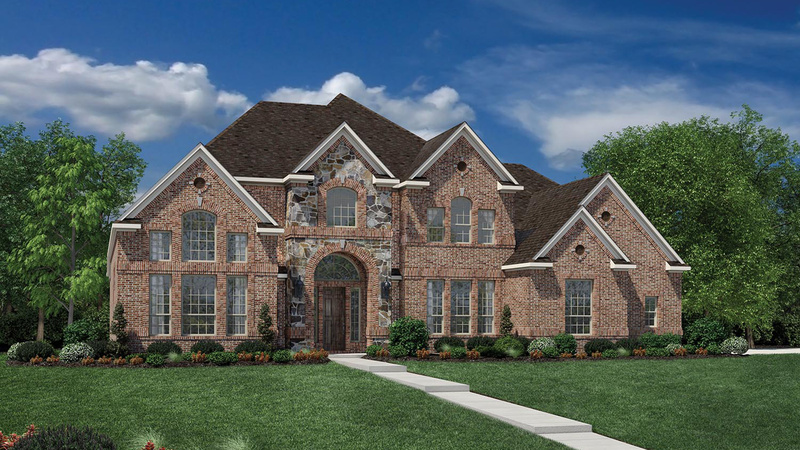 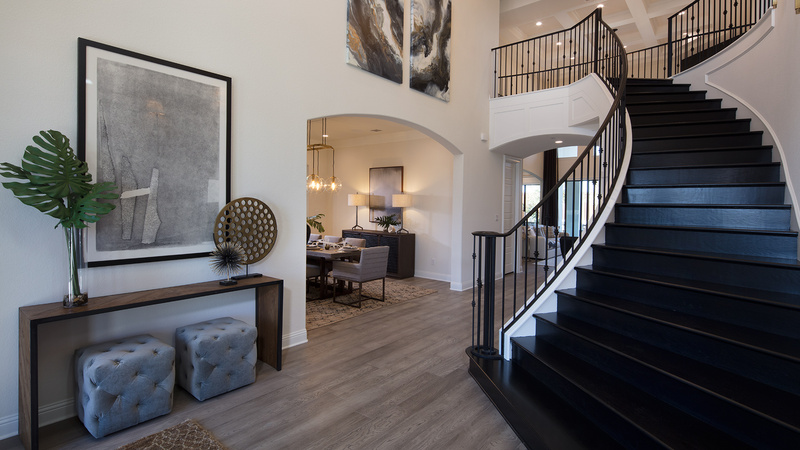 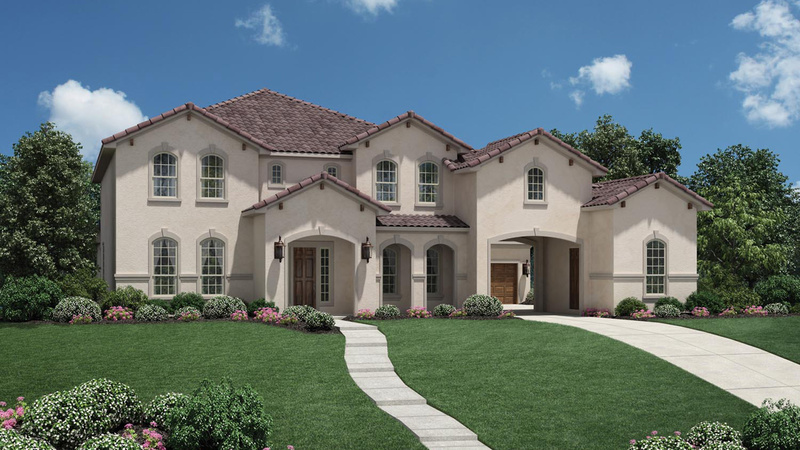 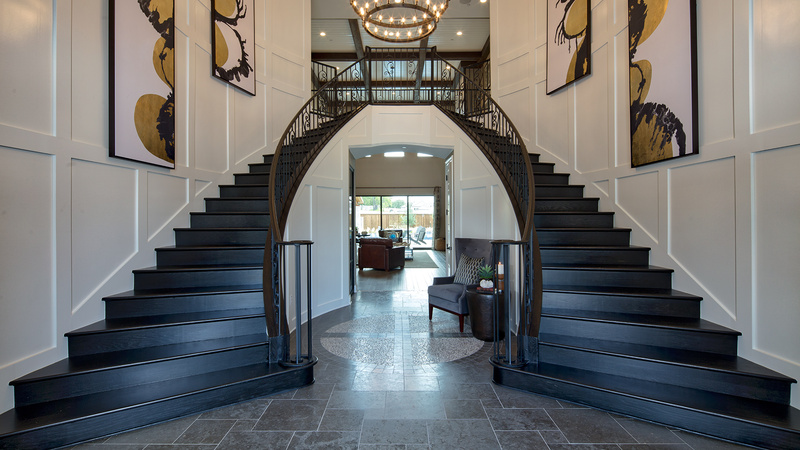 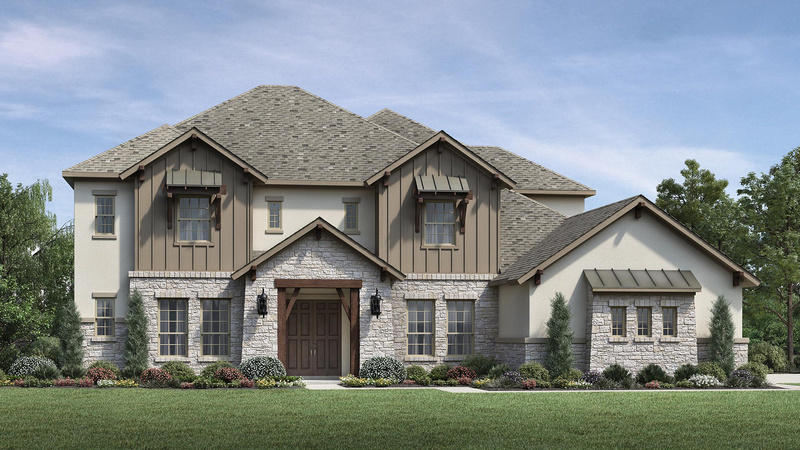 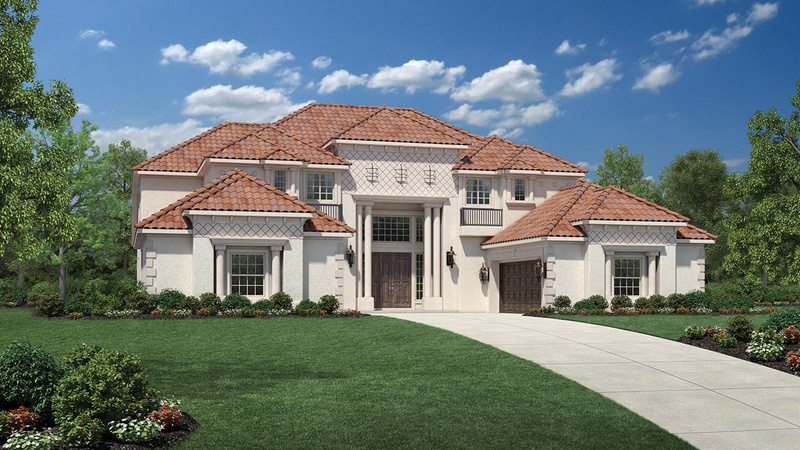 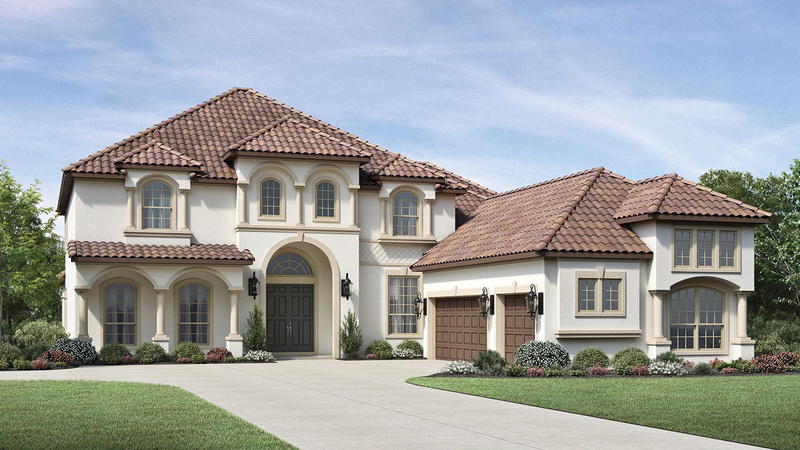 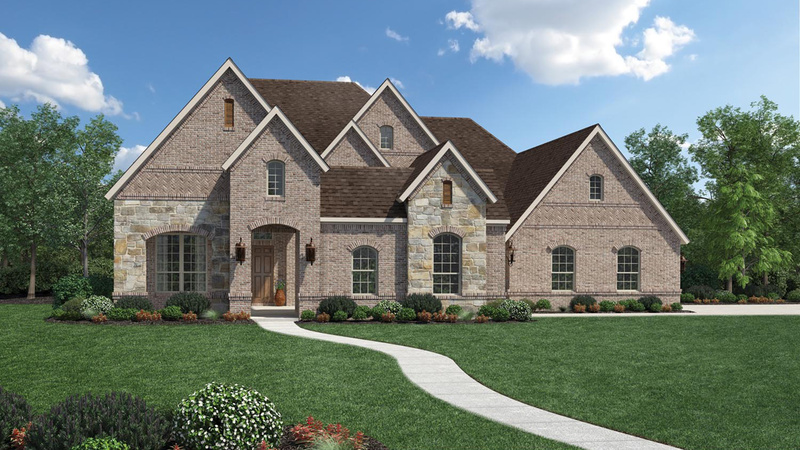 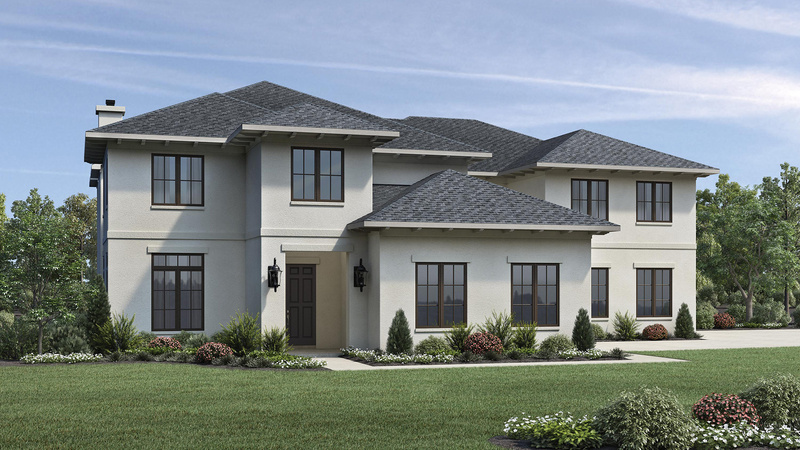 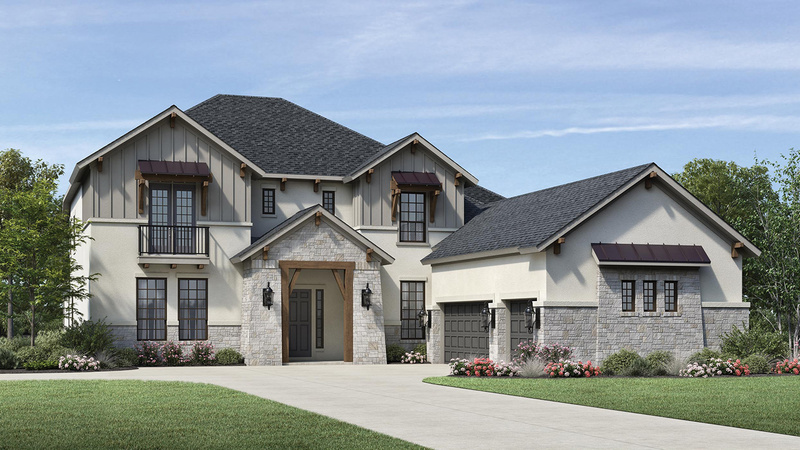 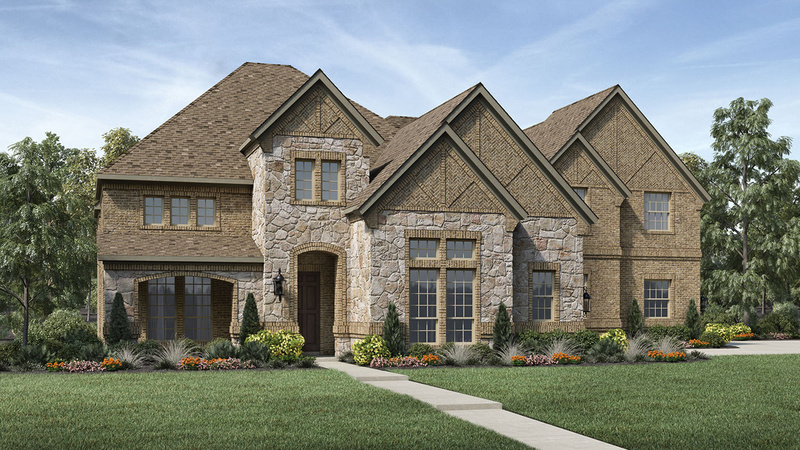 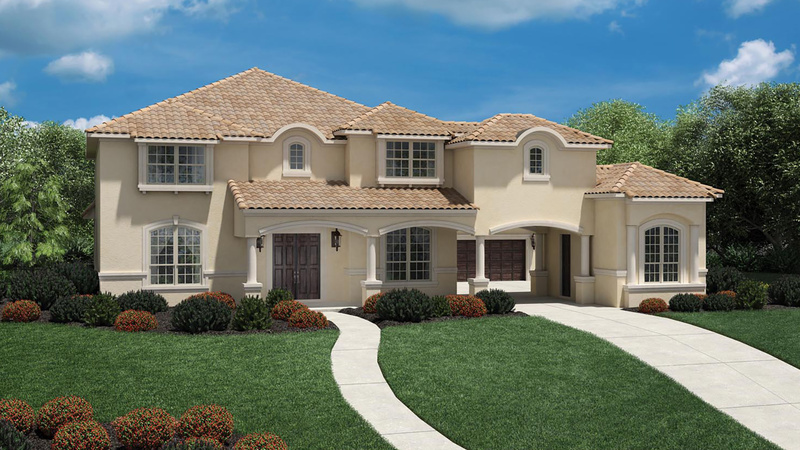 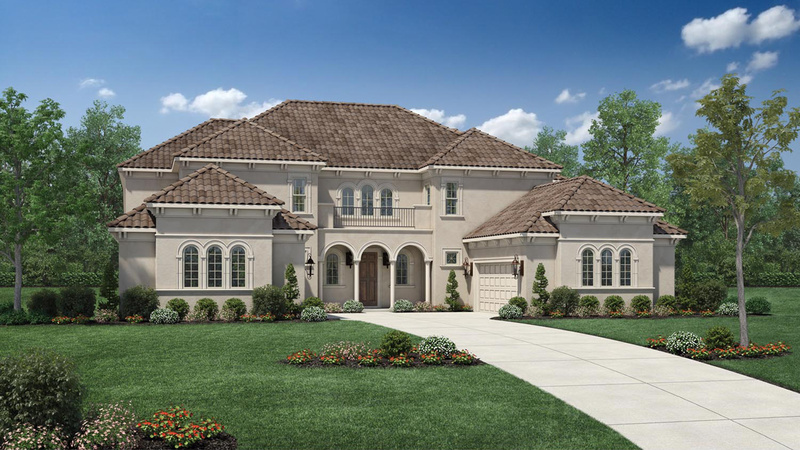 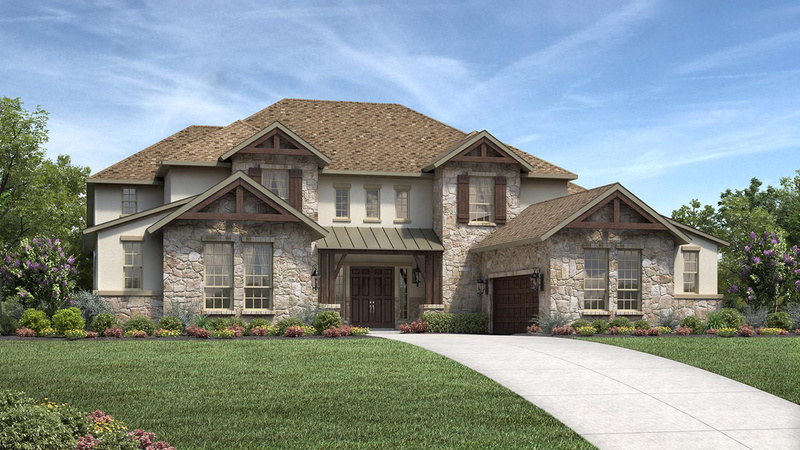 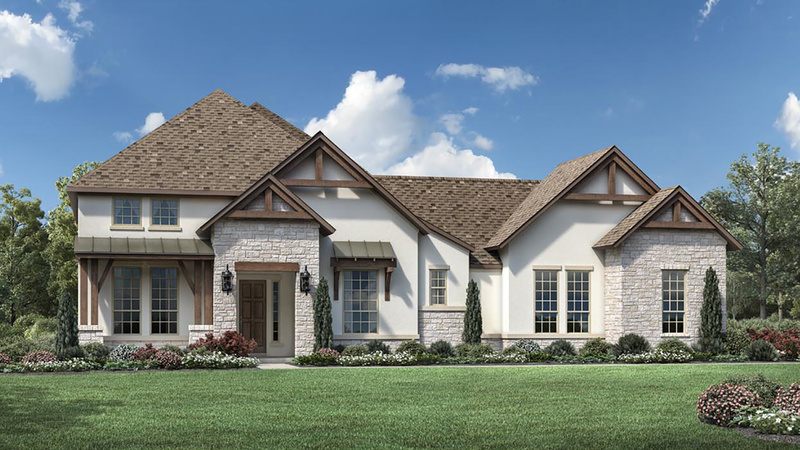 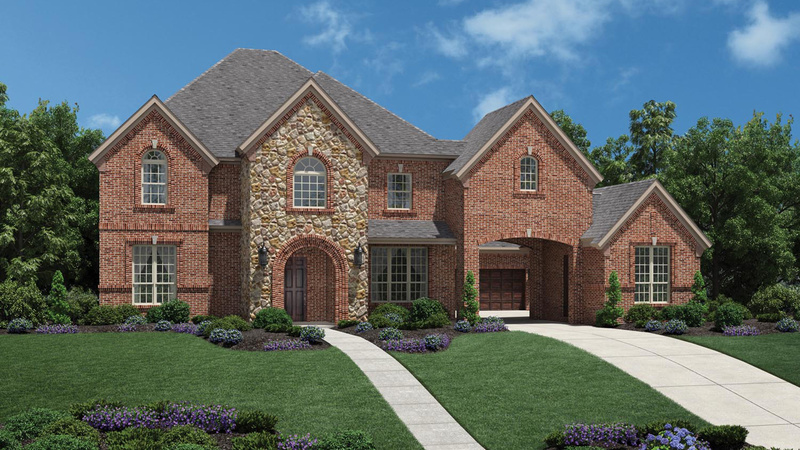 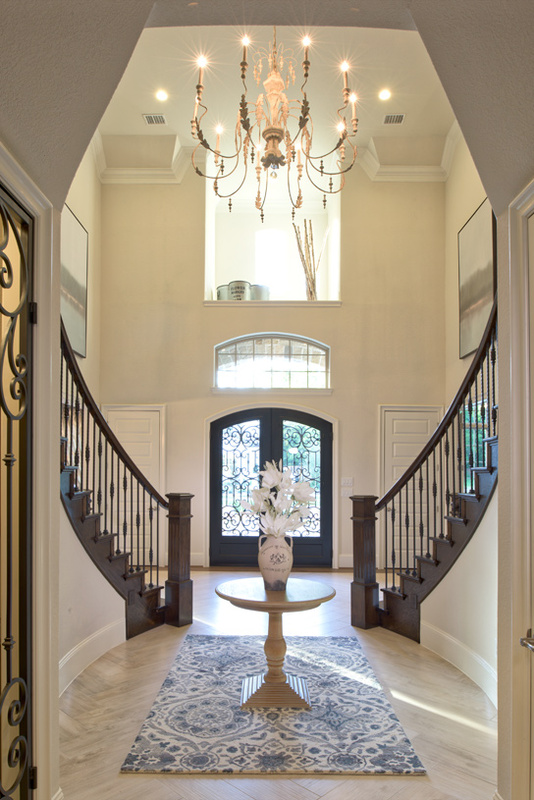 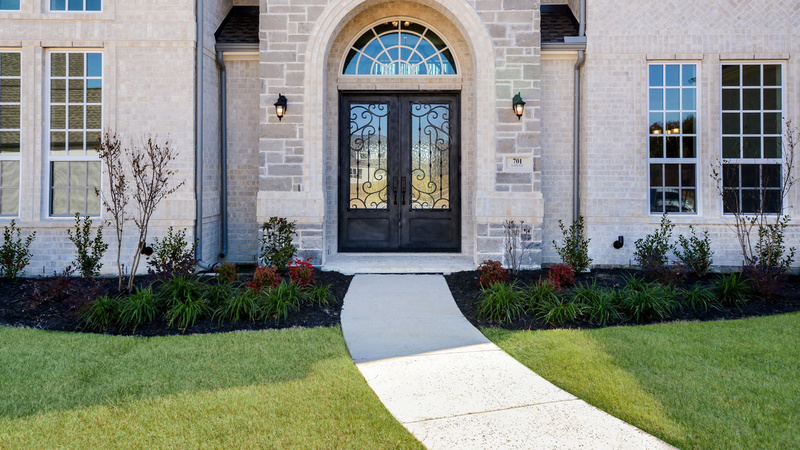 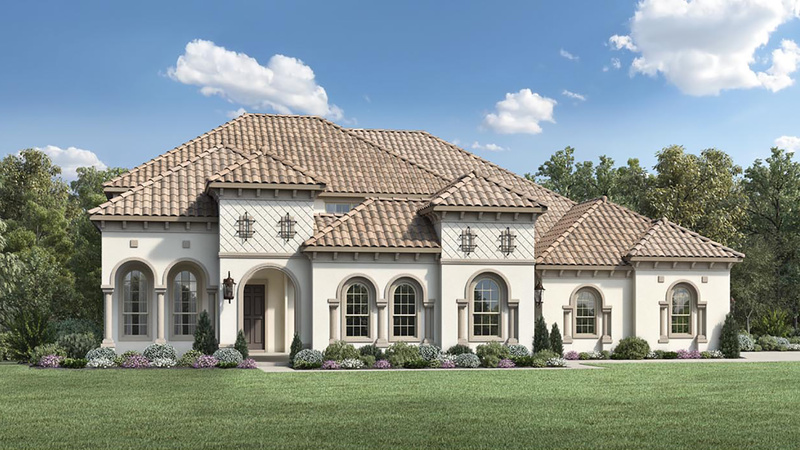 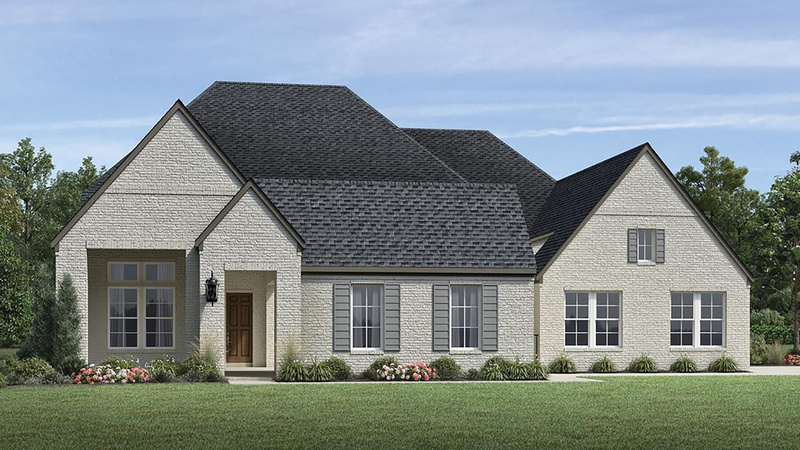 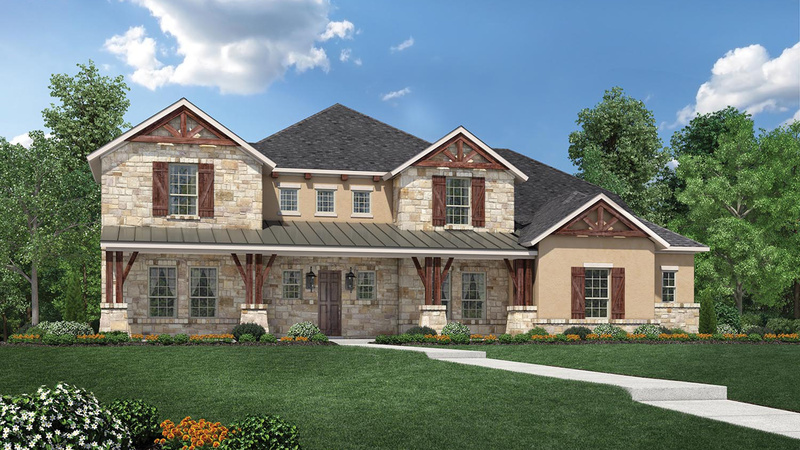 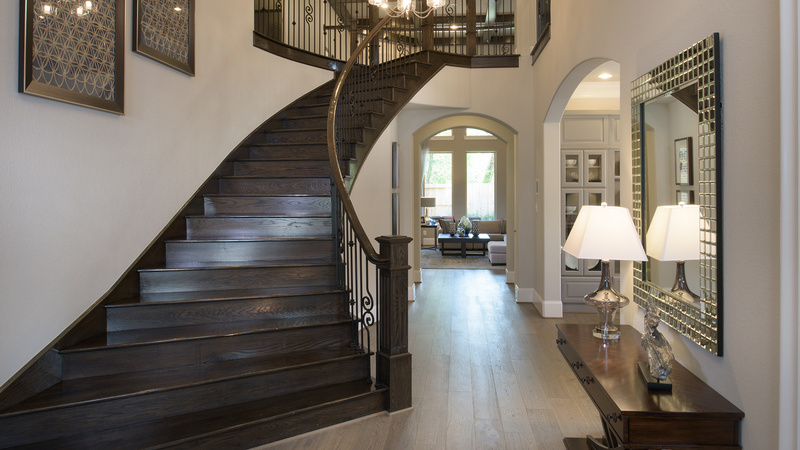 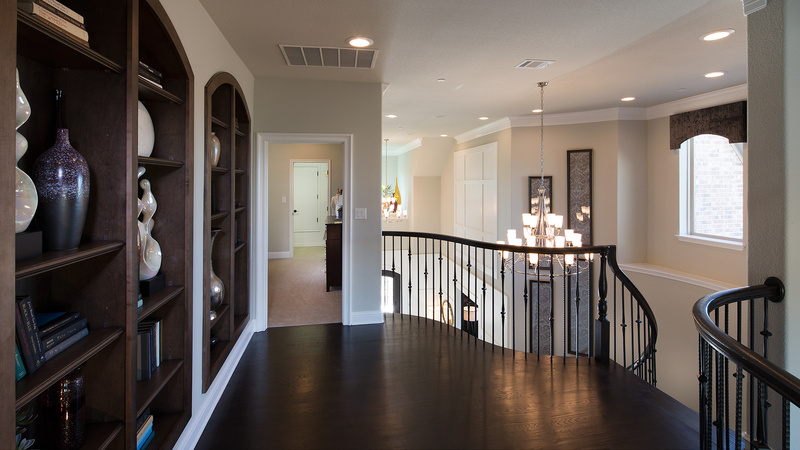 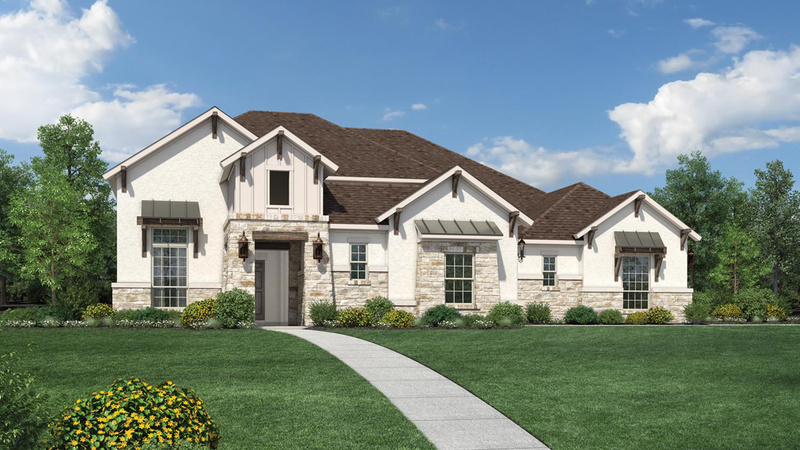 Grand entry with dual staircases and convenient access to the two-story study through french doors and adjacent formal dining room. 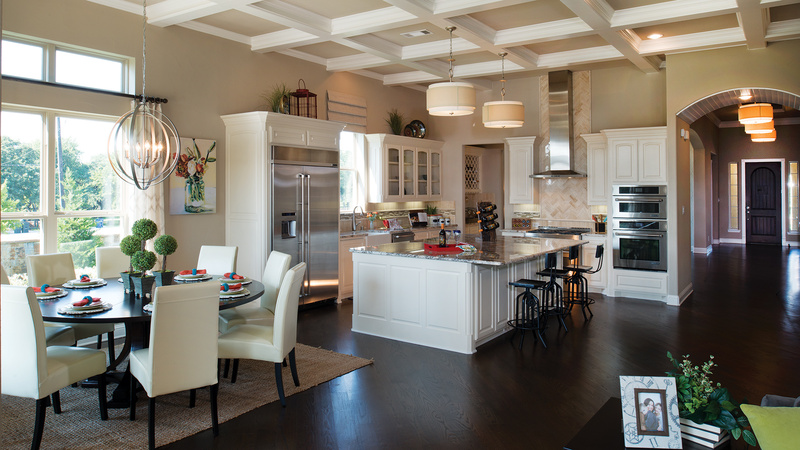 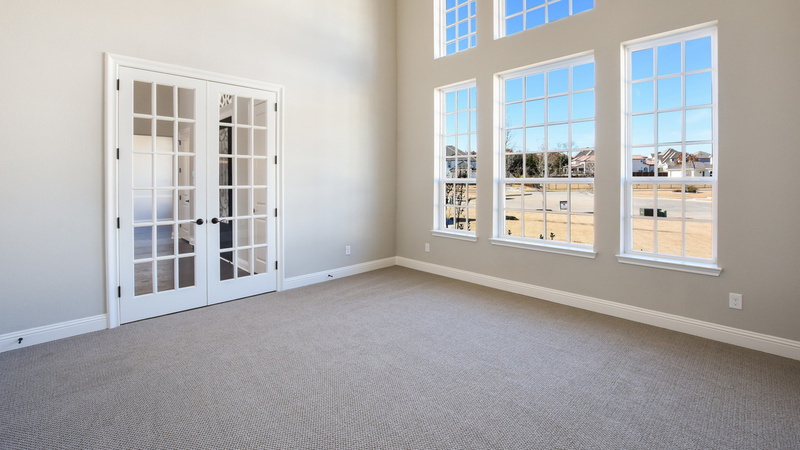 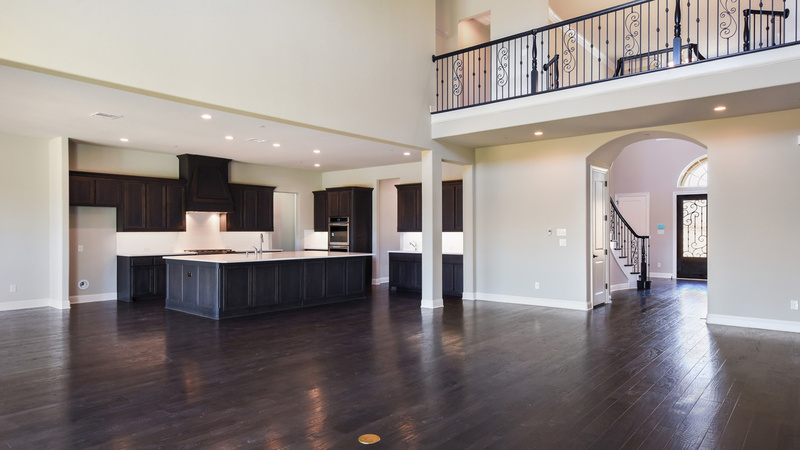 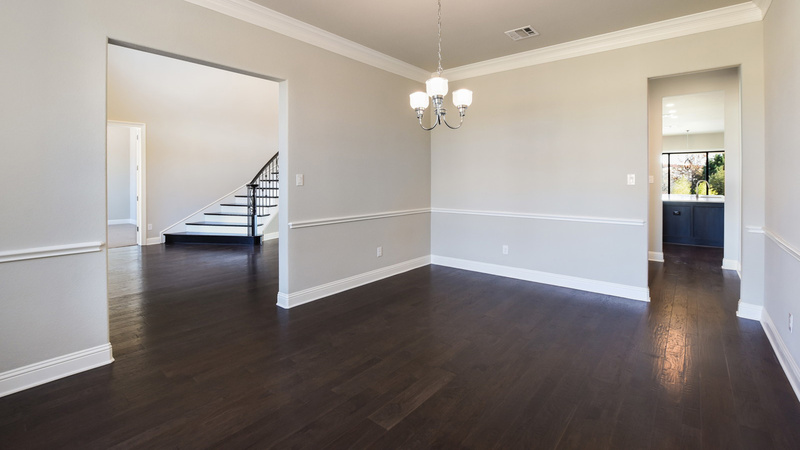 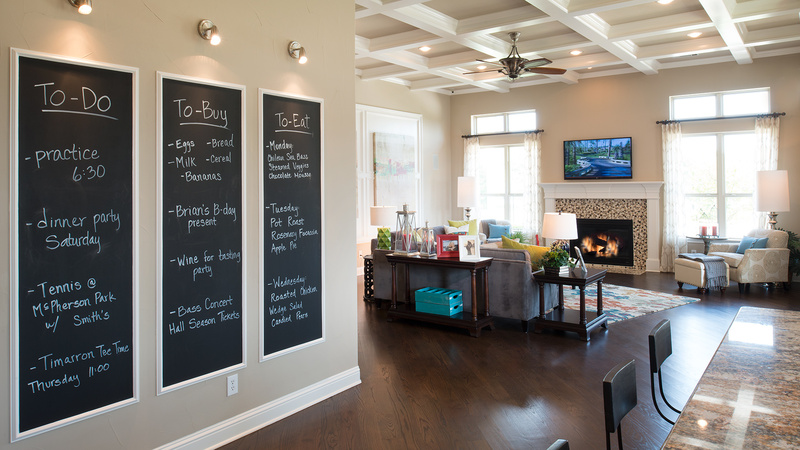 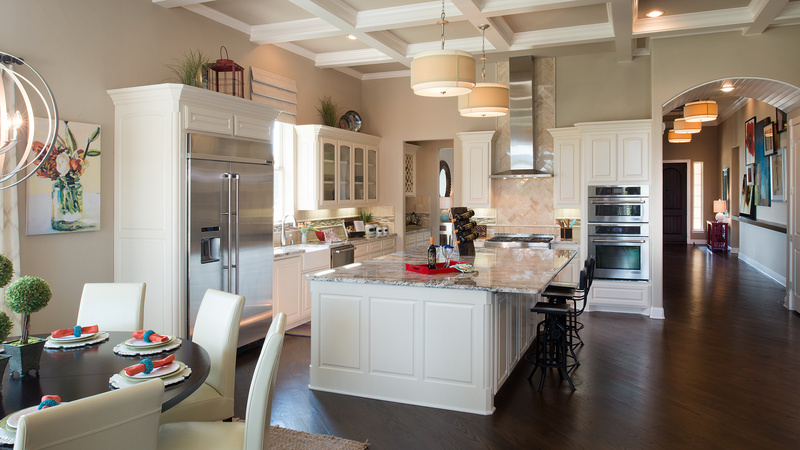 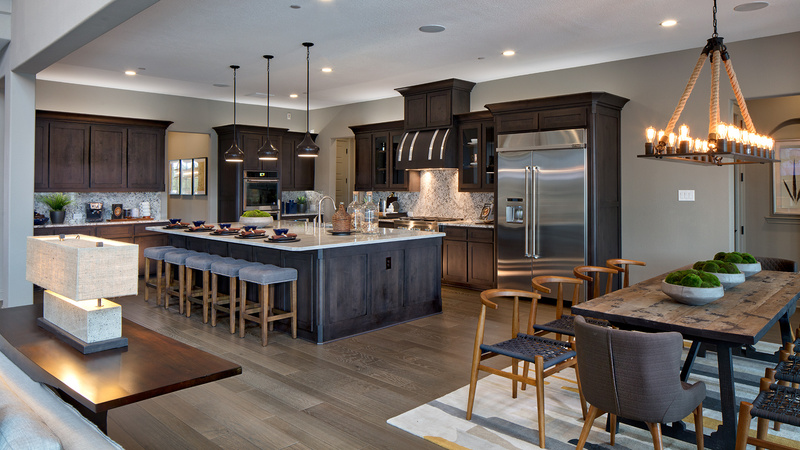 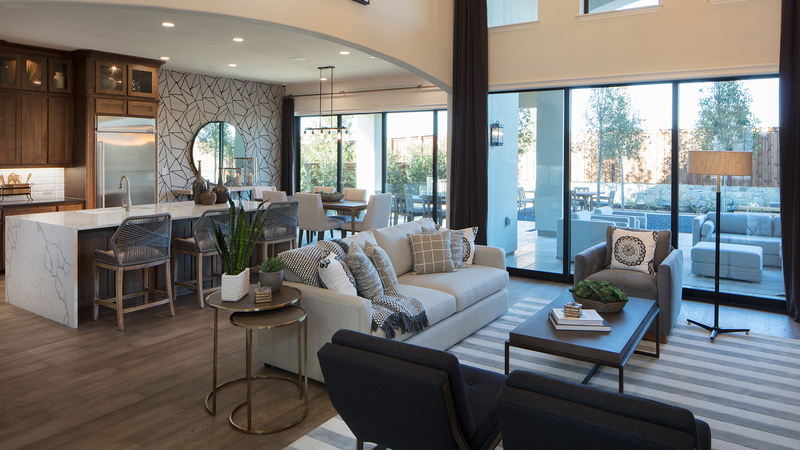 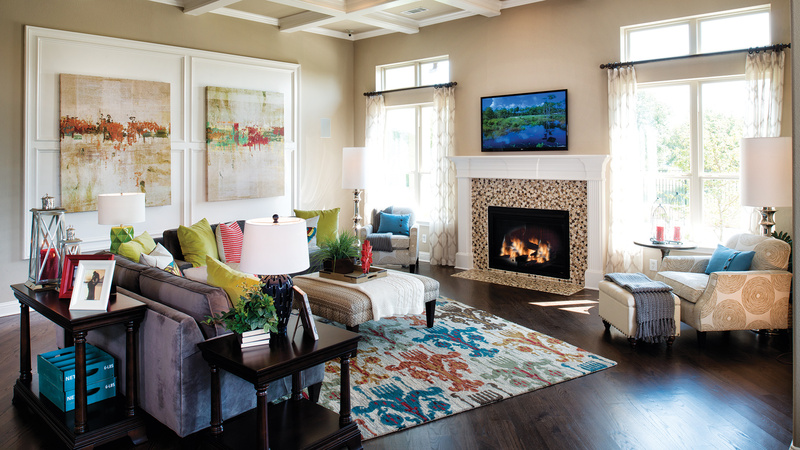 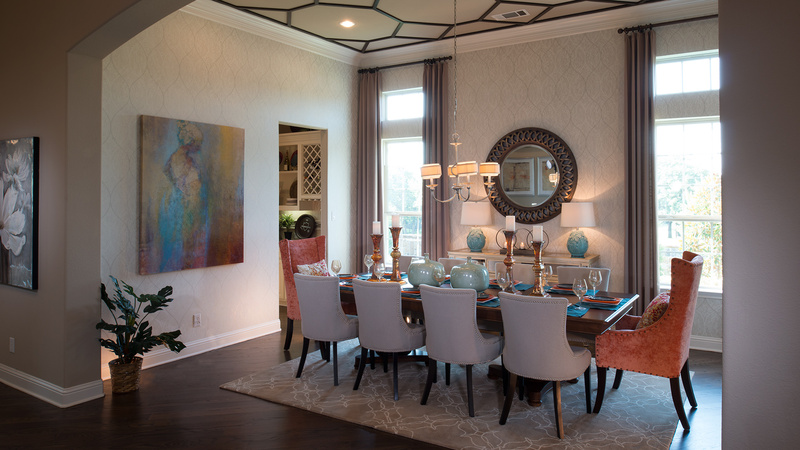 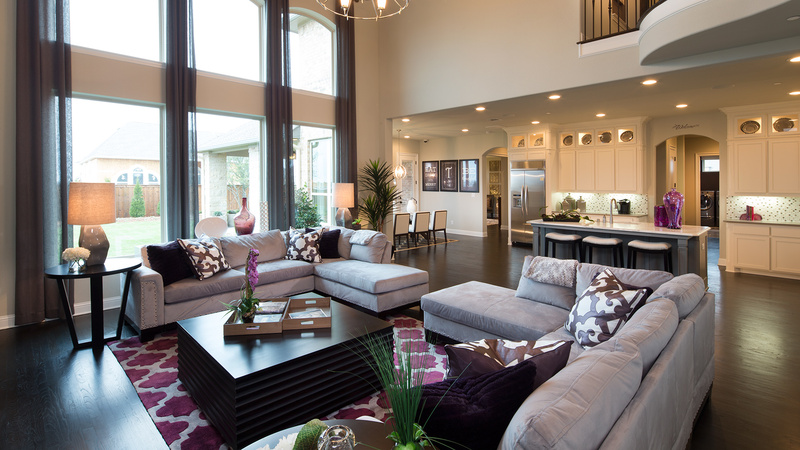 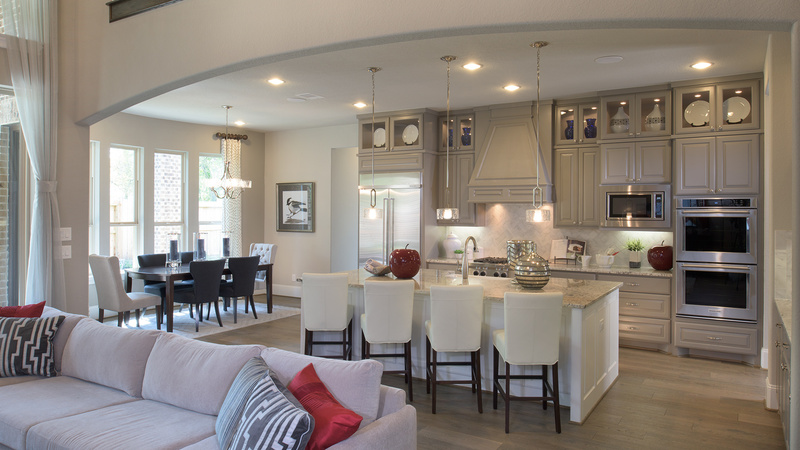 The great room is perfect for entertaining with open space to the well appointed kitchen with island and breakfast area. 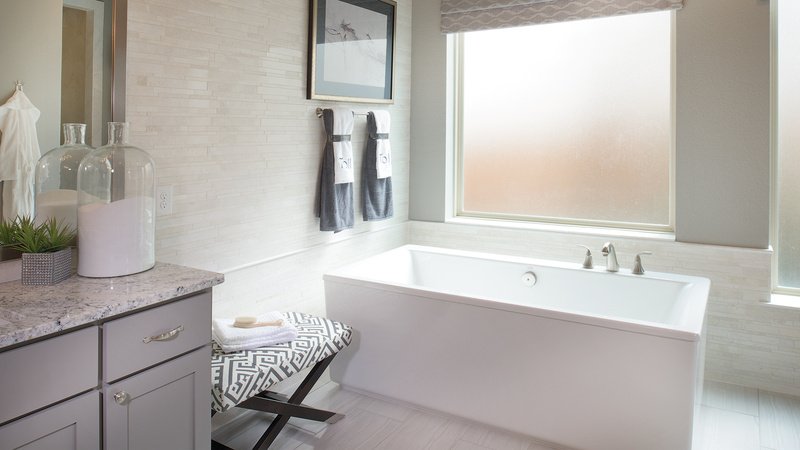 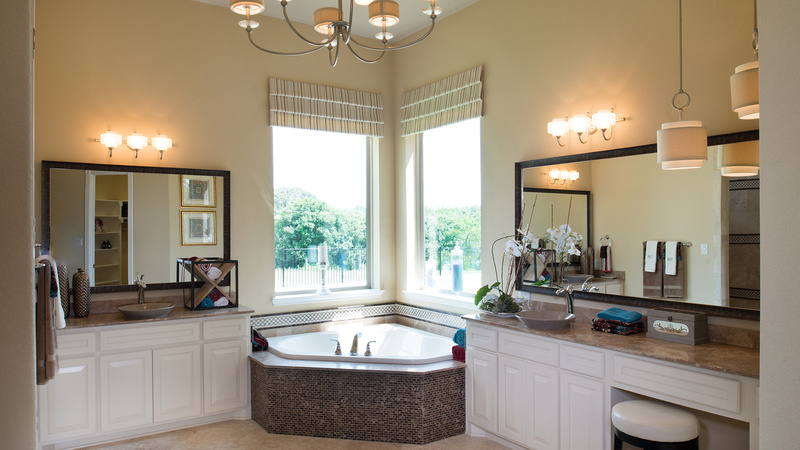 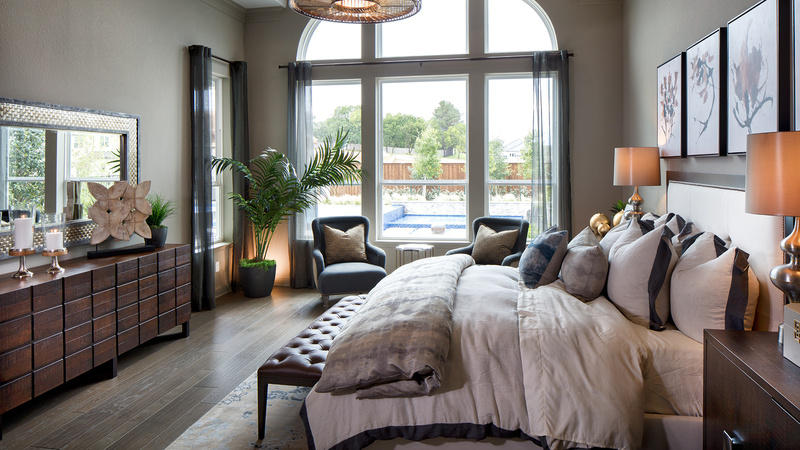 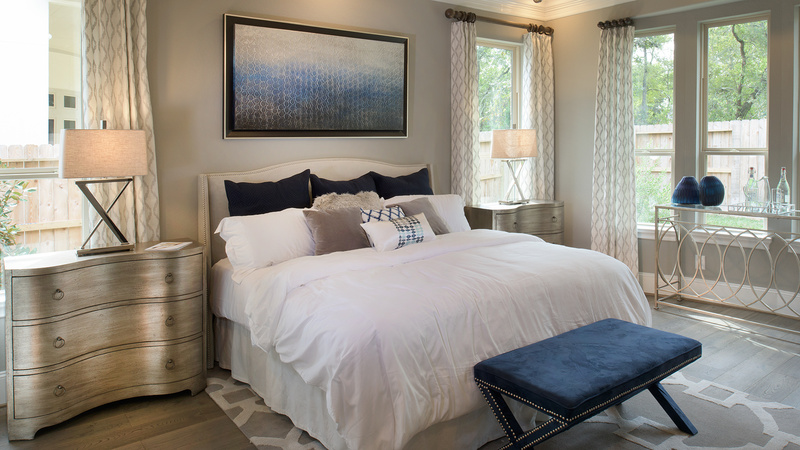 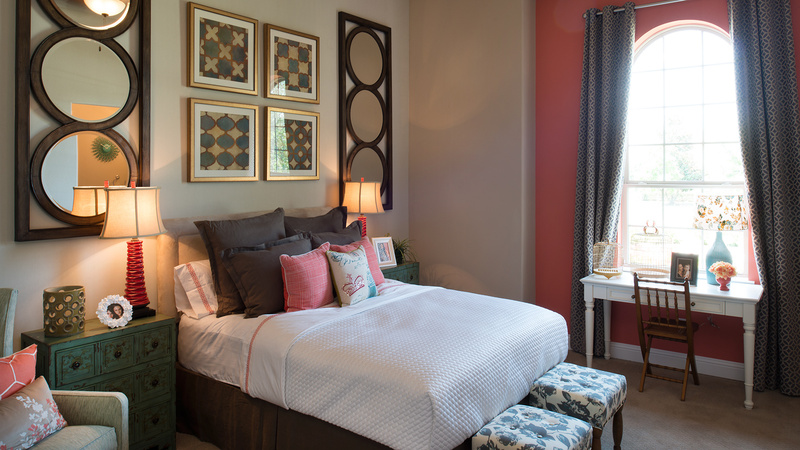 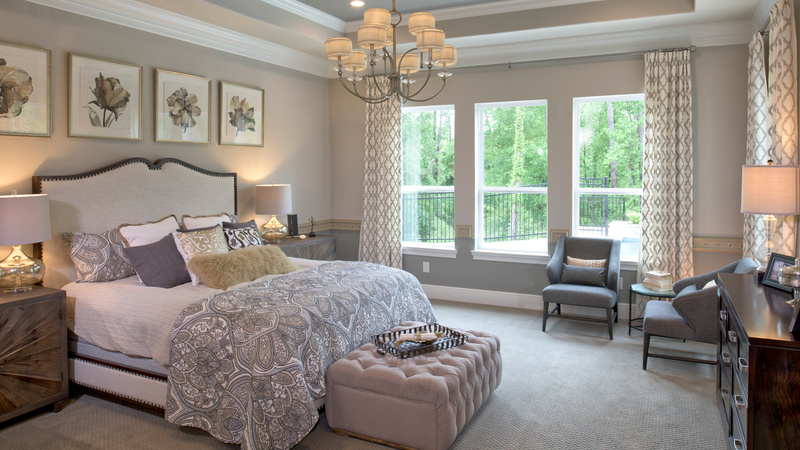 The first-floor guest room comes complete with full bath and walk-in closet. 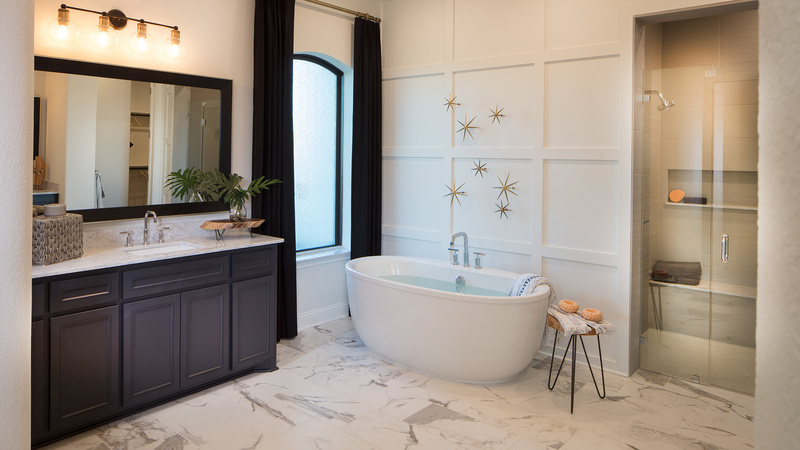 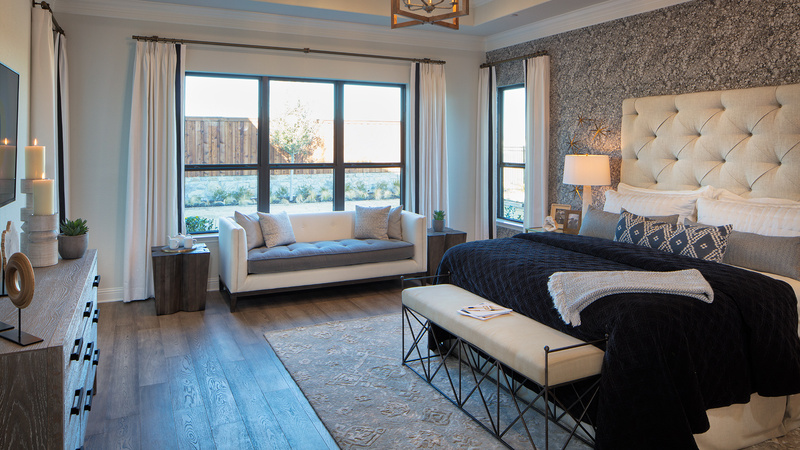 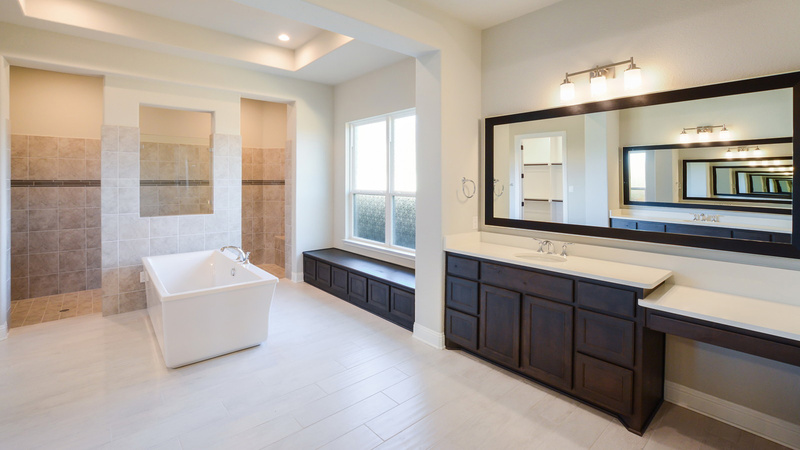 Relax in the master with cathedral ceiling and five-star en-suite with separate vanities, stand alone tub , and two large walk-in closets. 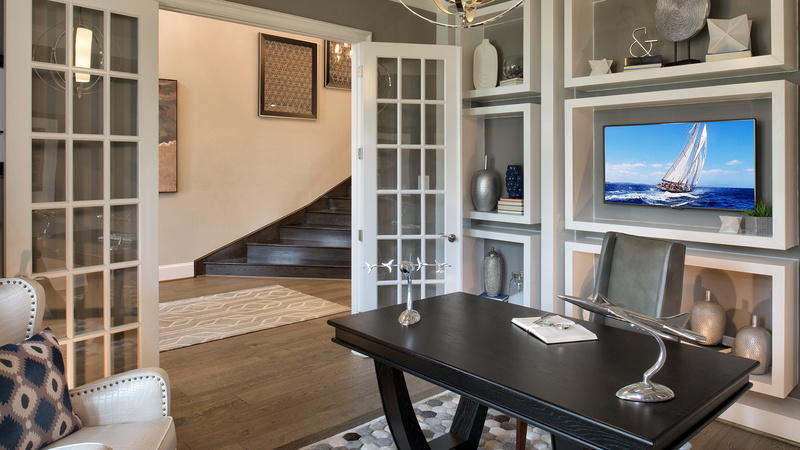 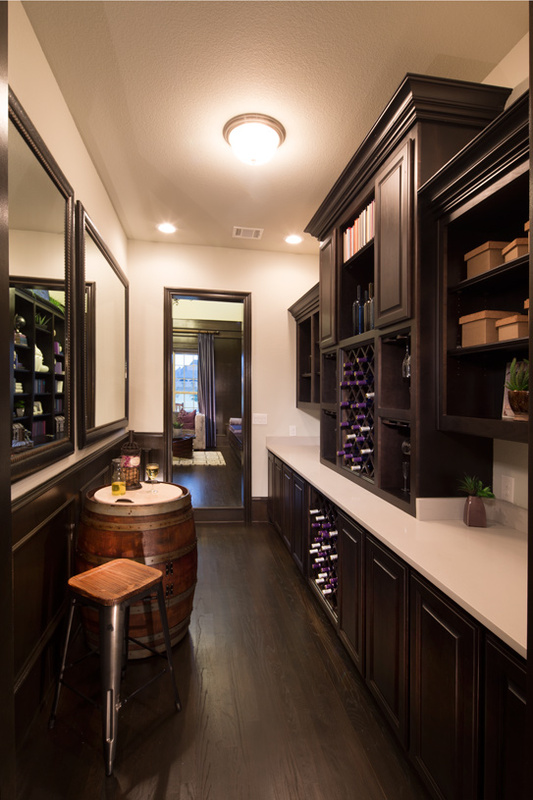 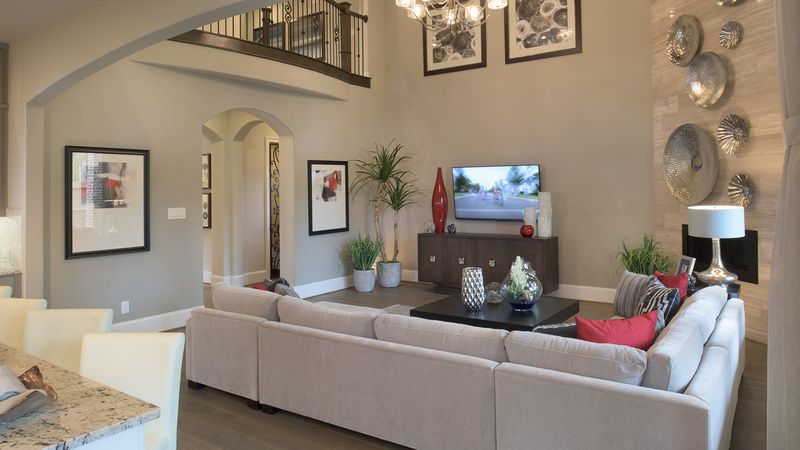 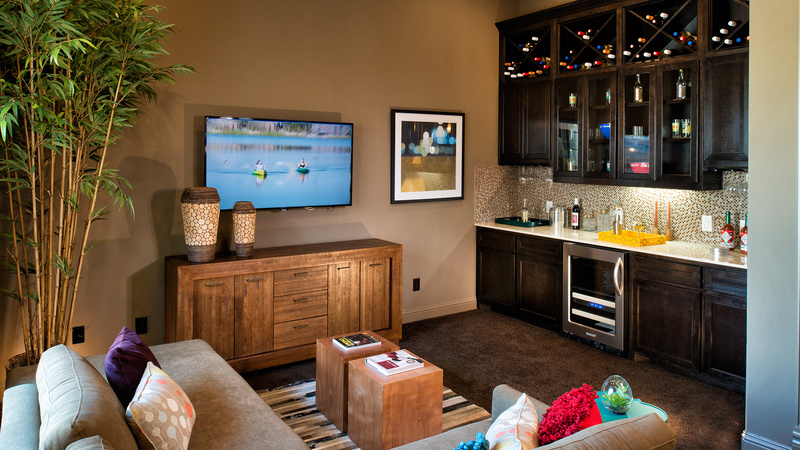 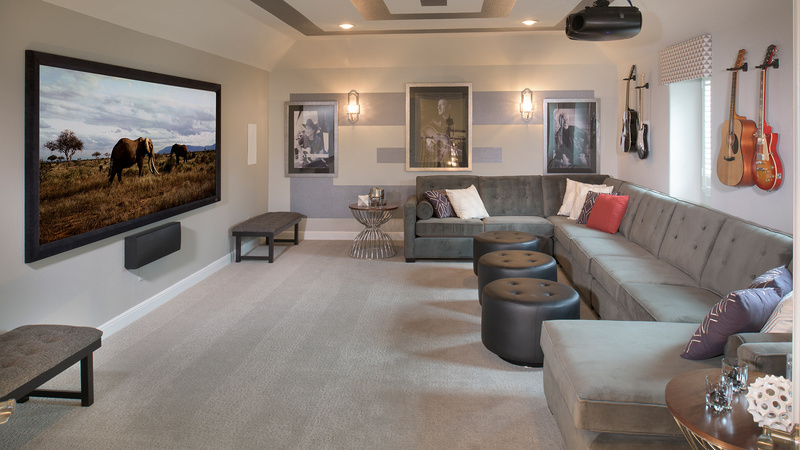 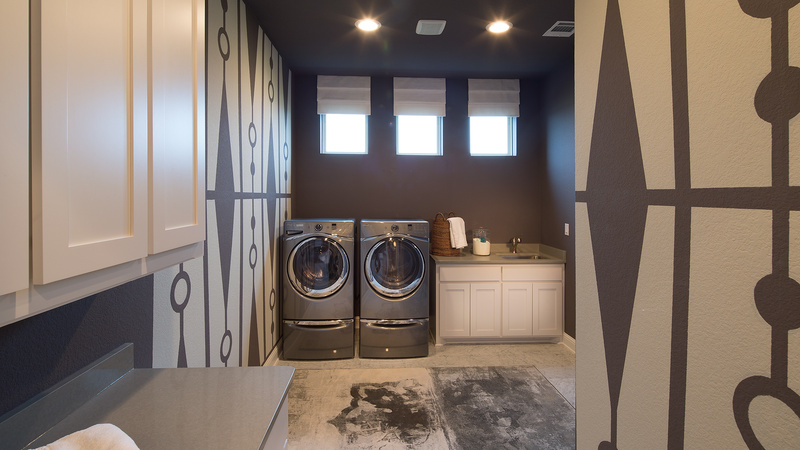 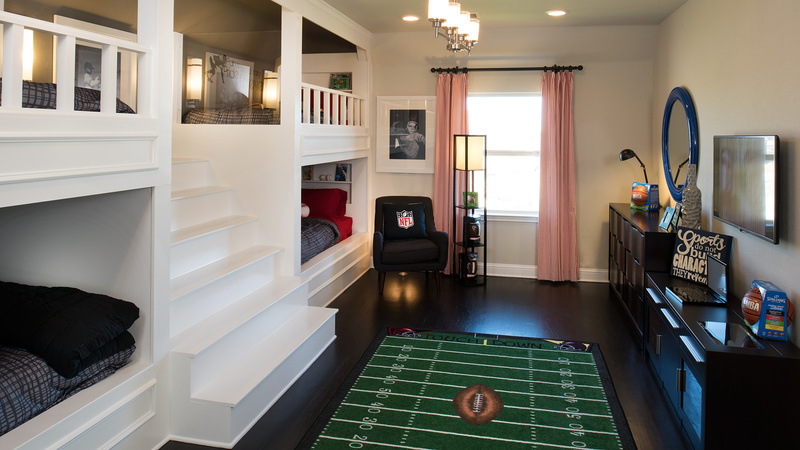 Entertain upstairs with your own private media room and secondary bedrooms with walk-in closets. 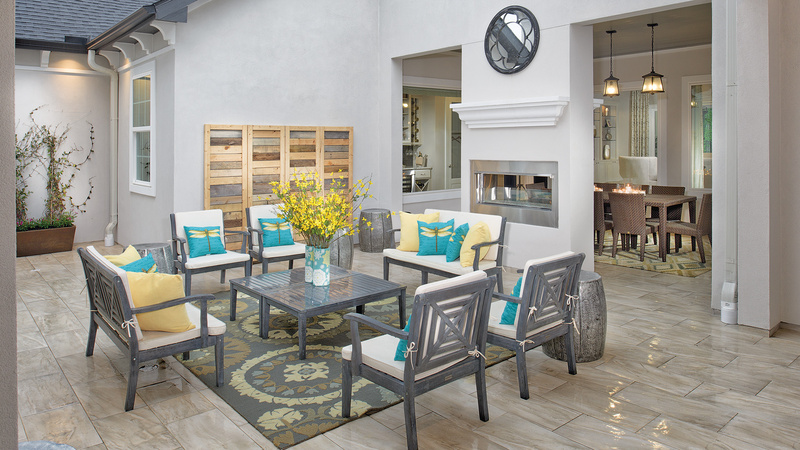 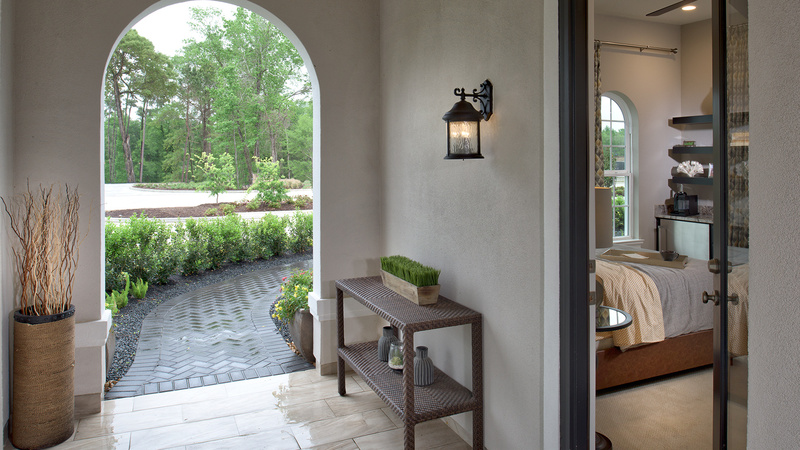 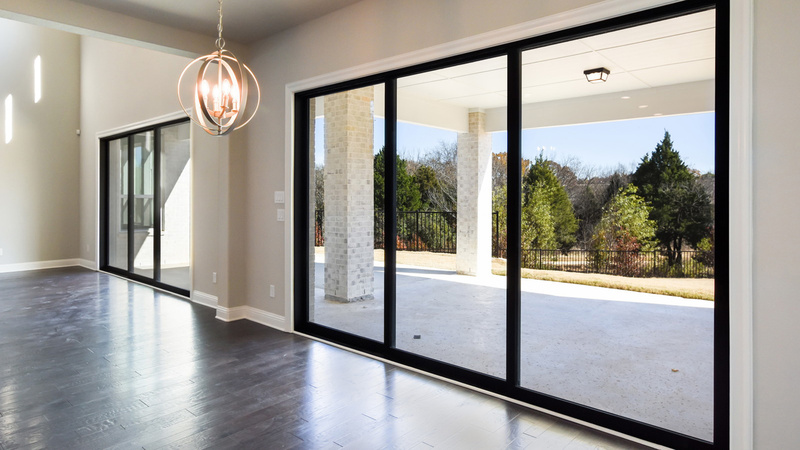 Large covered porch is perfect to enjoy outdoor time. 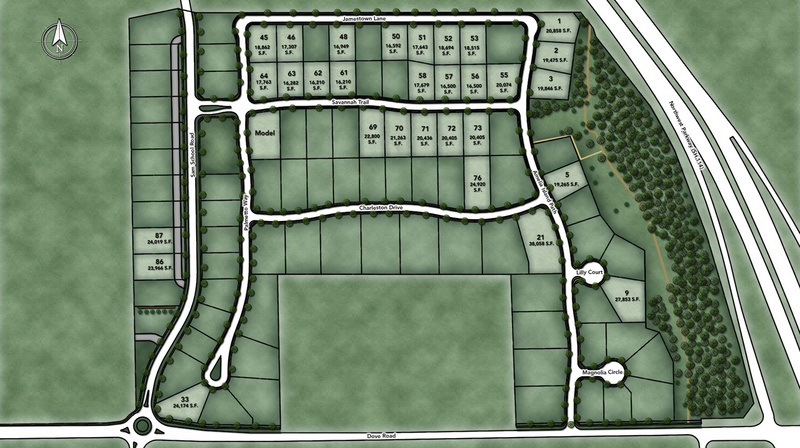 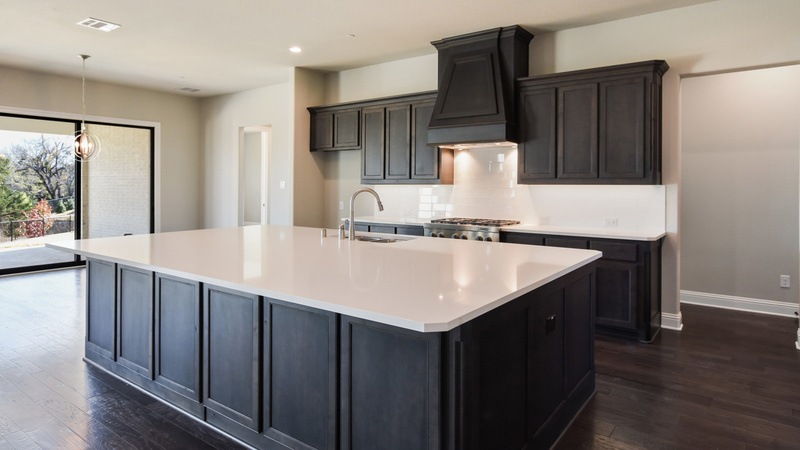 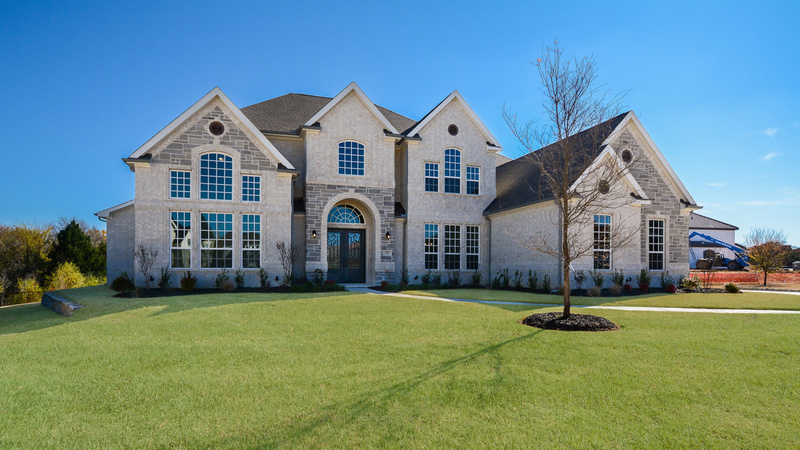 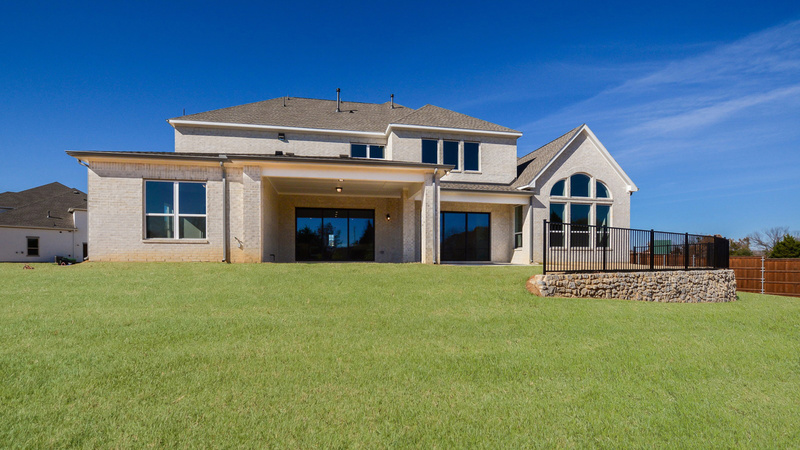 Located on cul-de-sac home site, this home has it all.